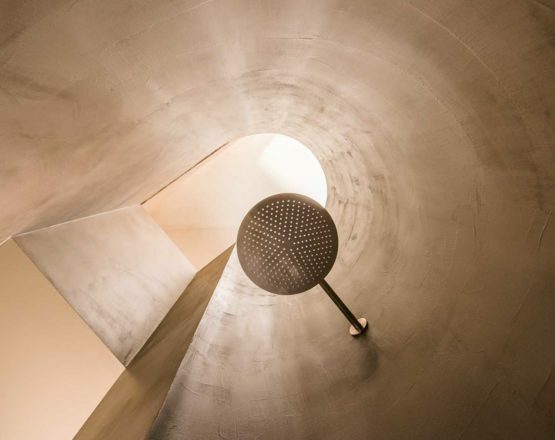 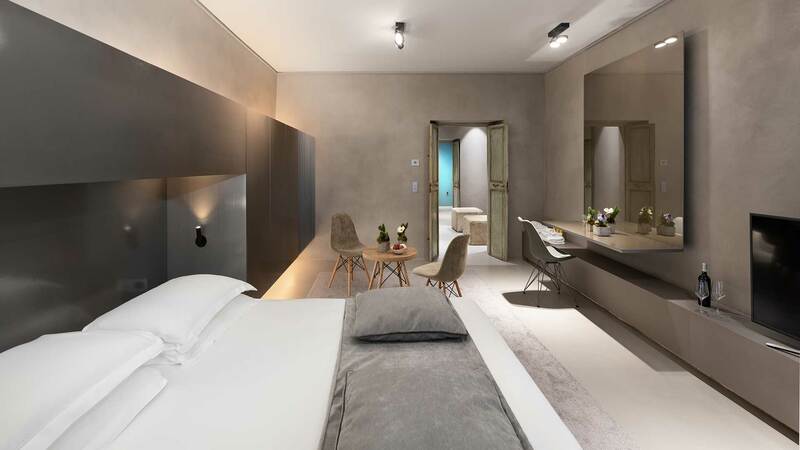 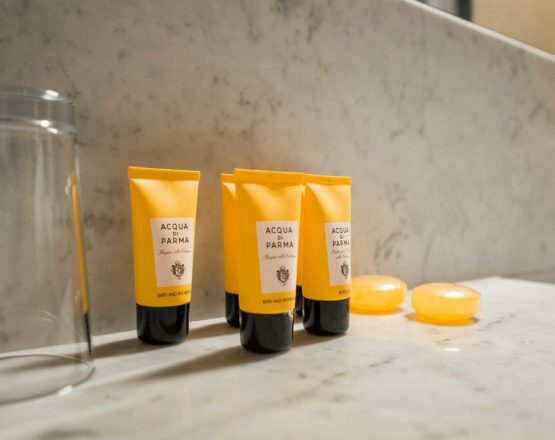 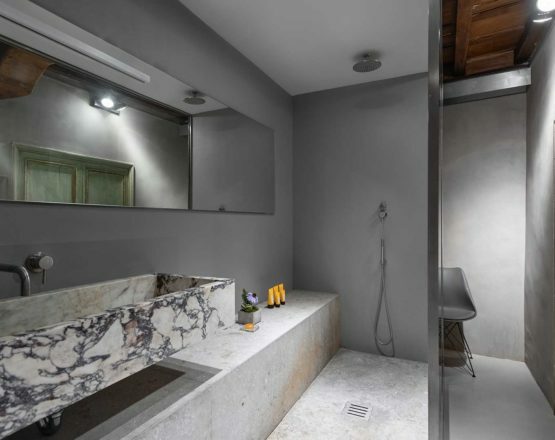 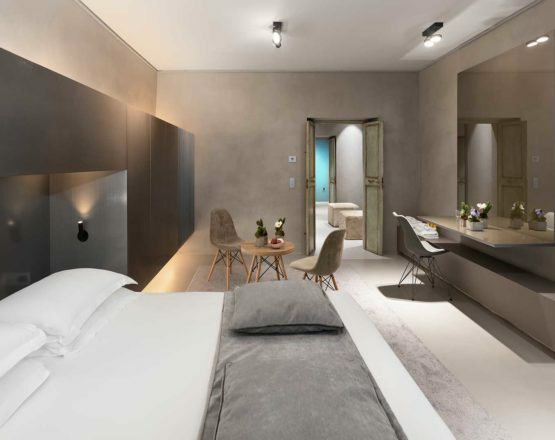 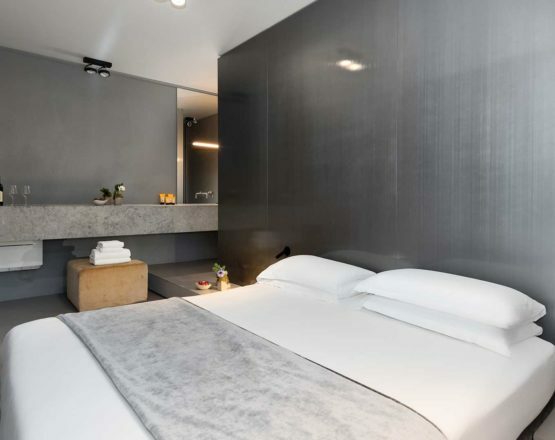 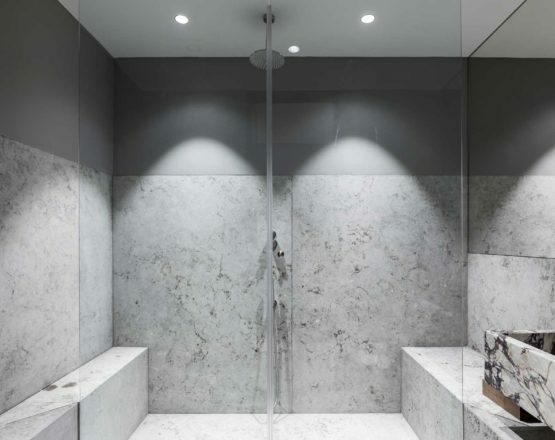 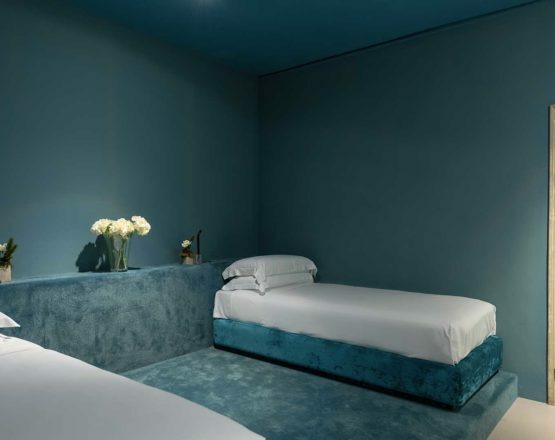 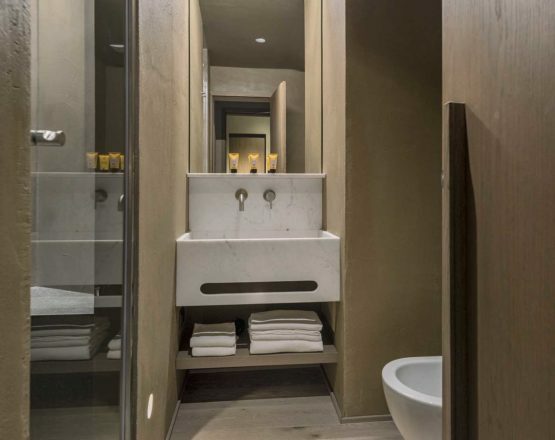 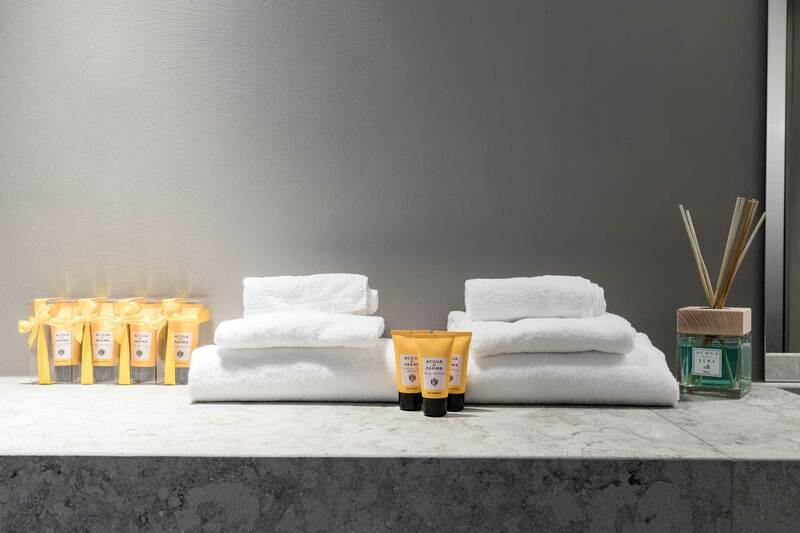 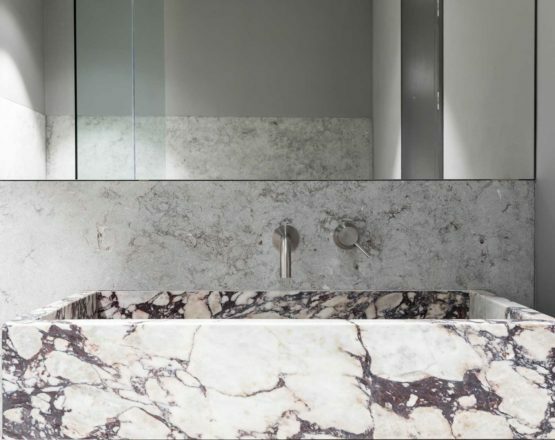 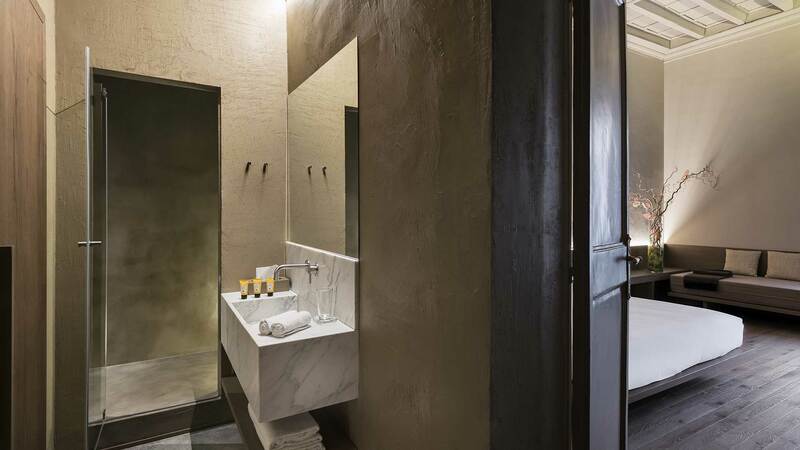 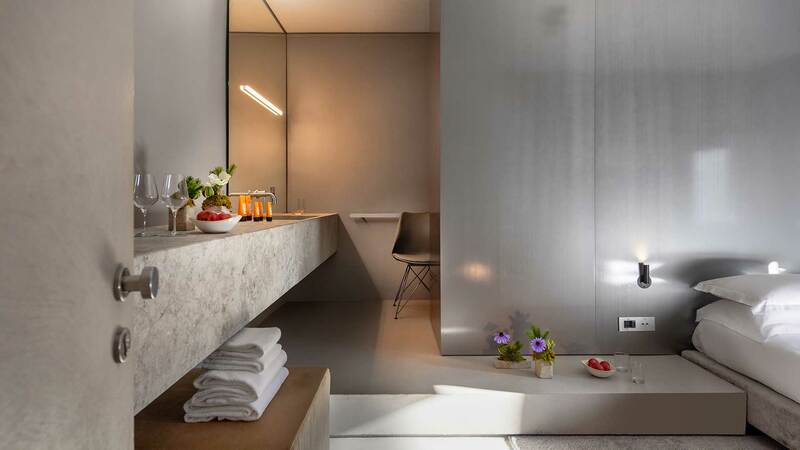 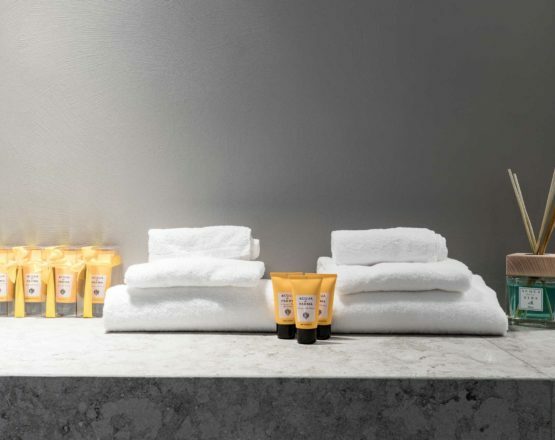 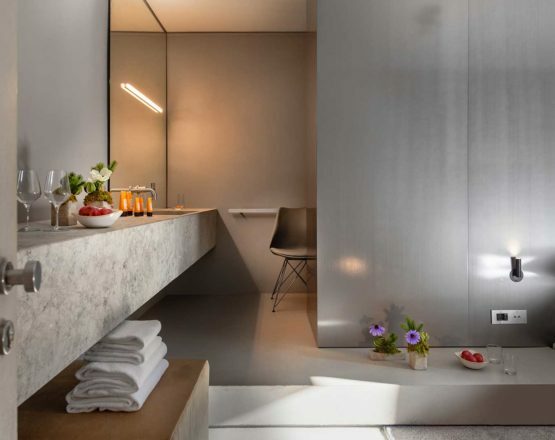 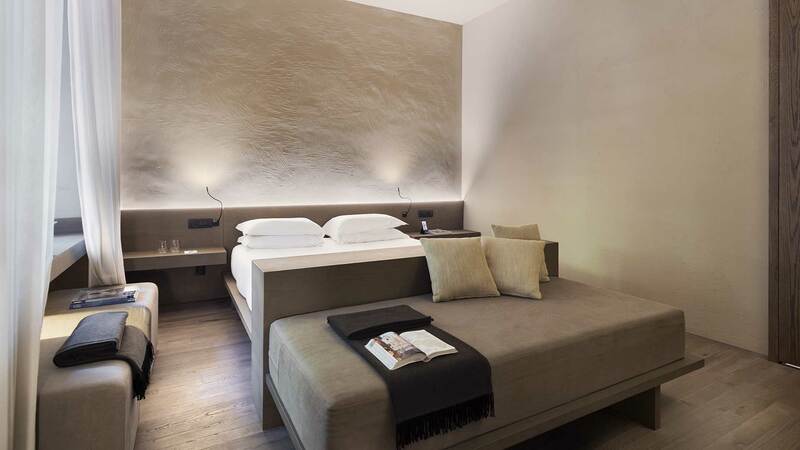 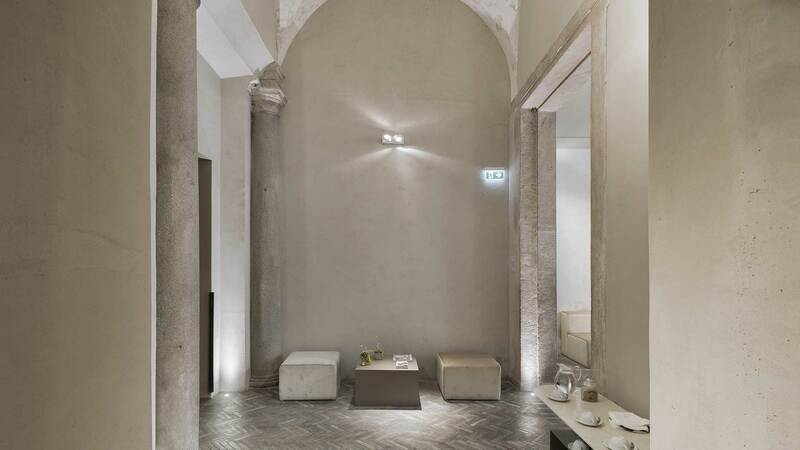 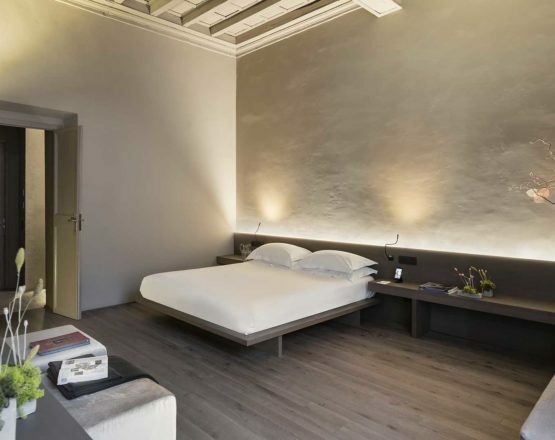 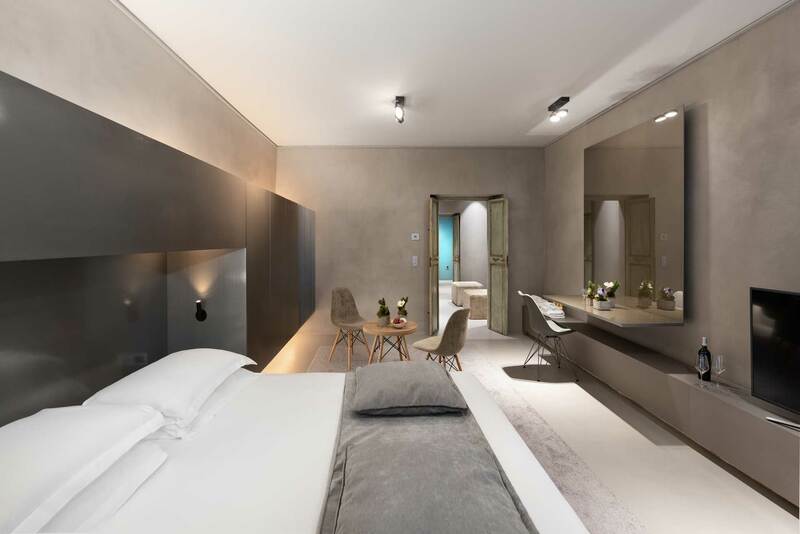 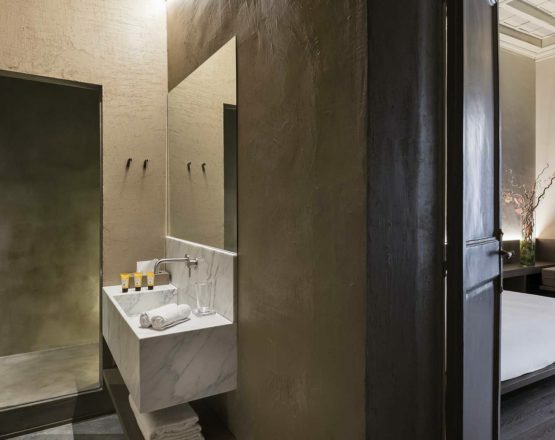 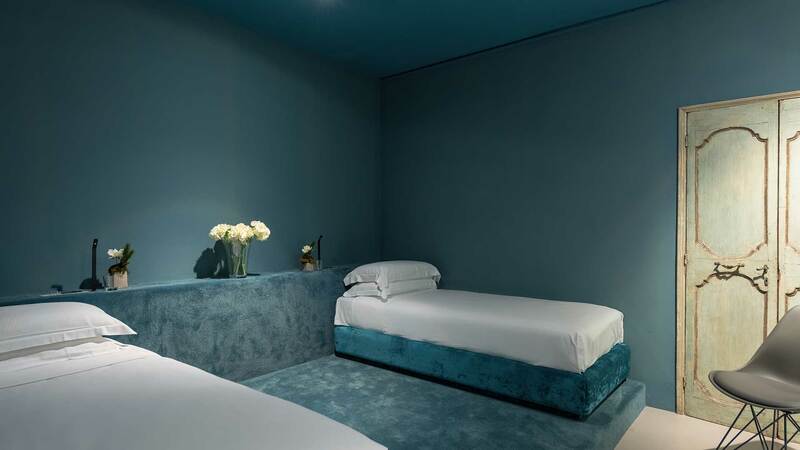 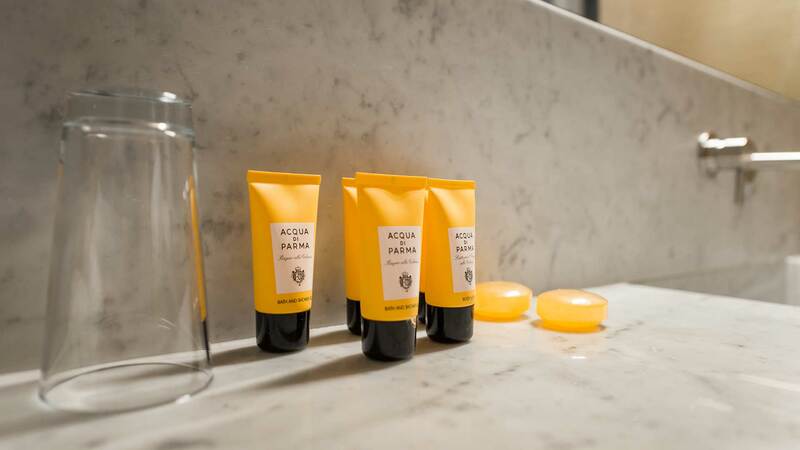 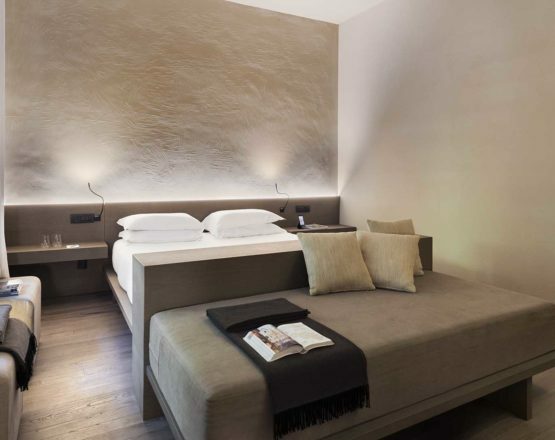 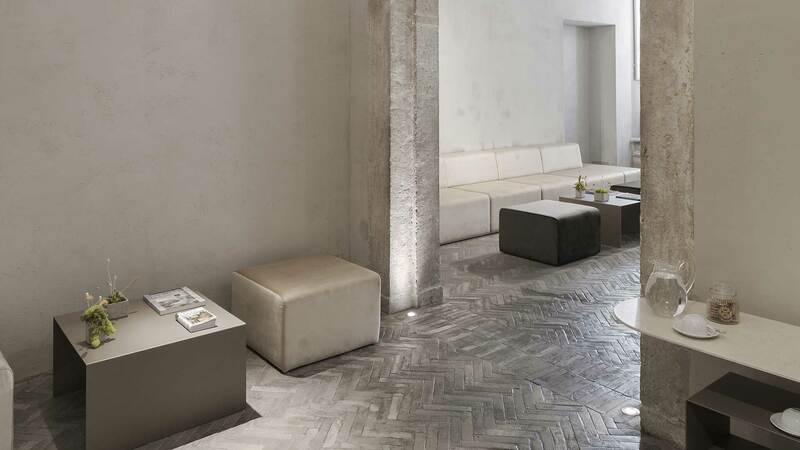 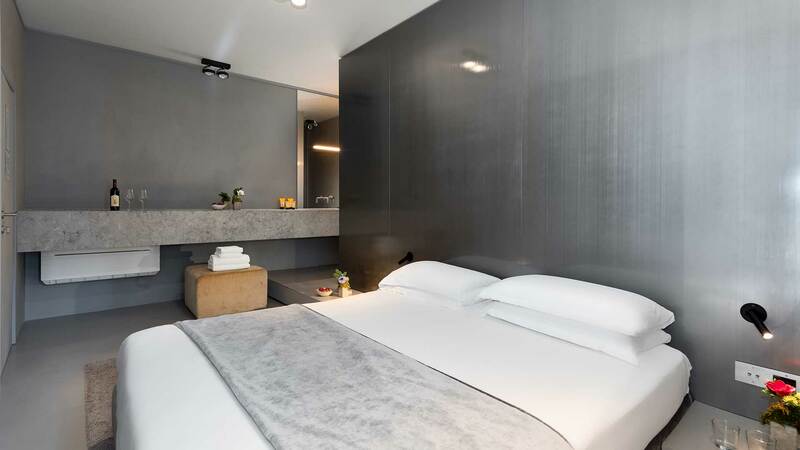 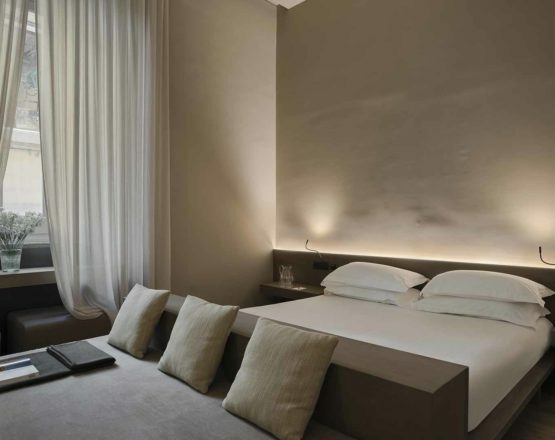 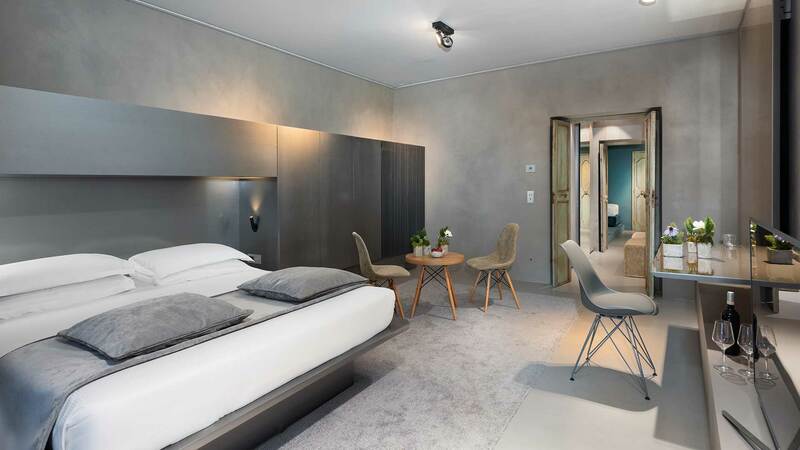 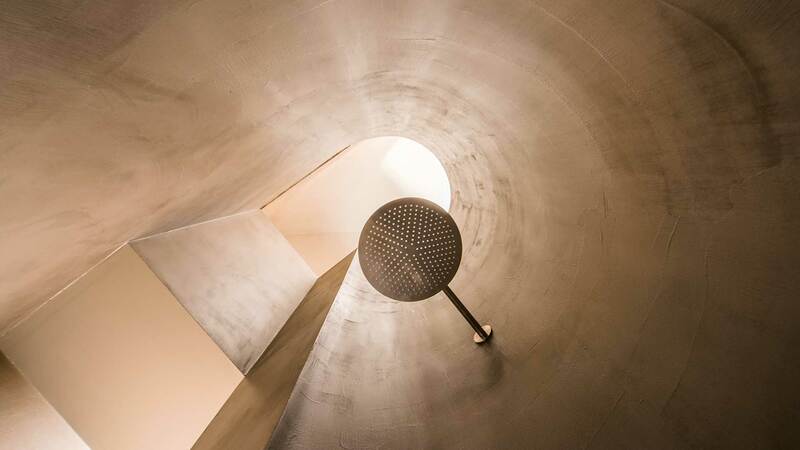 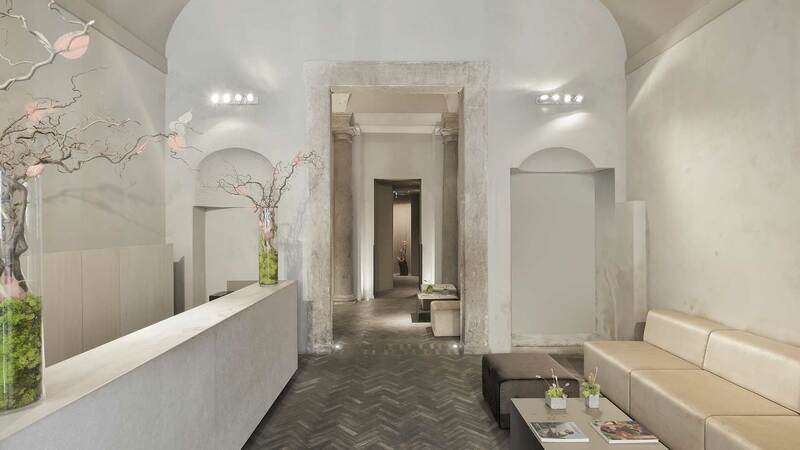 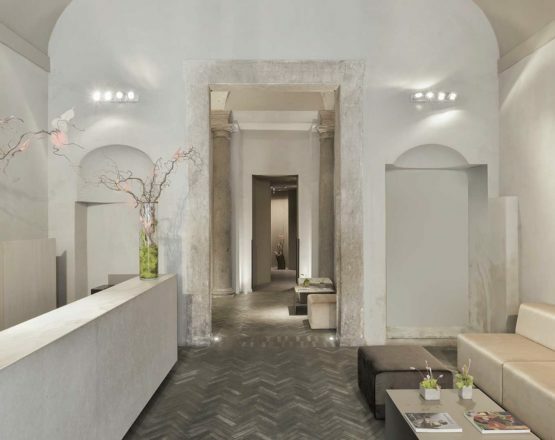 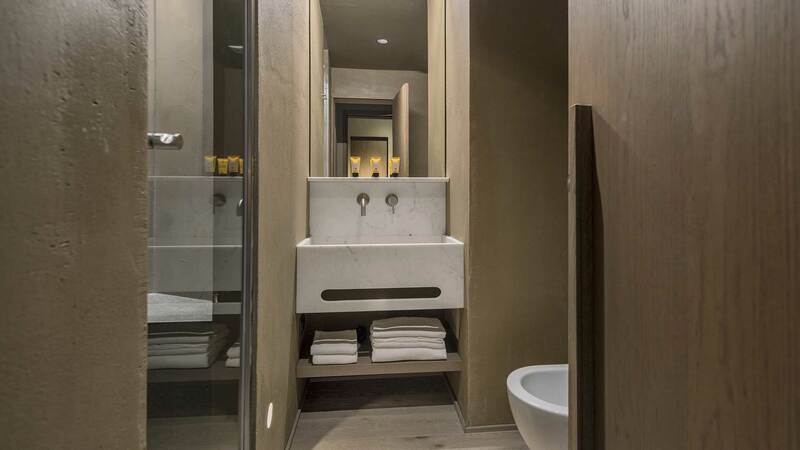 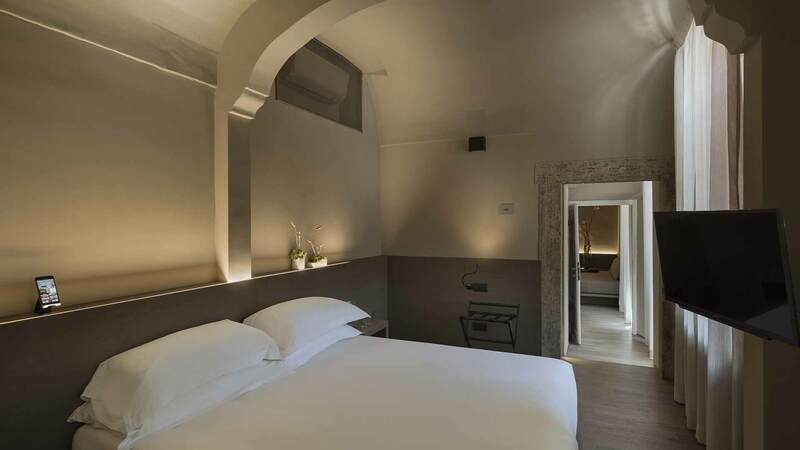 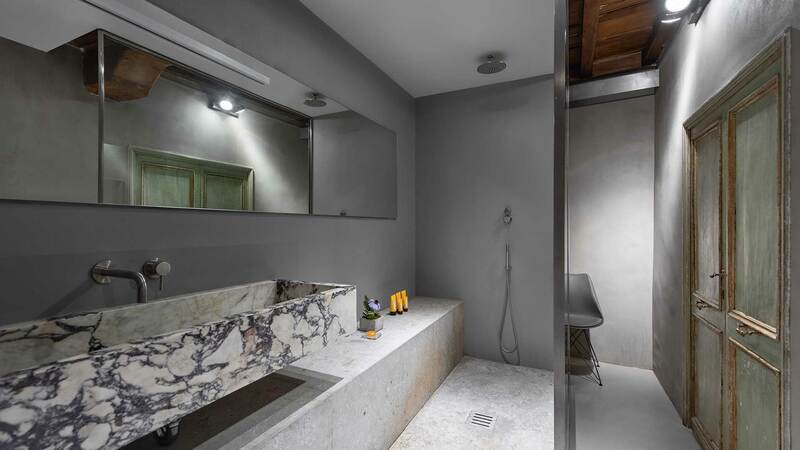 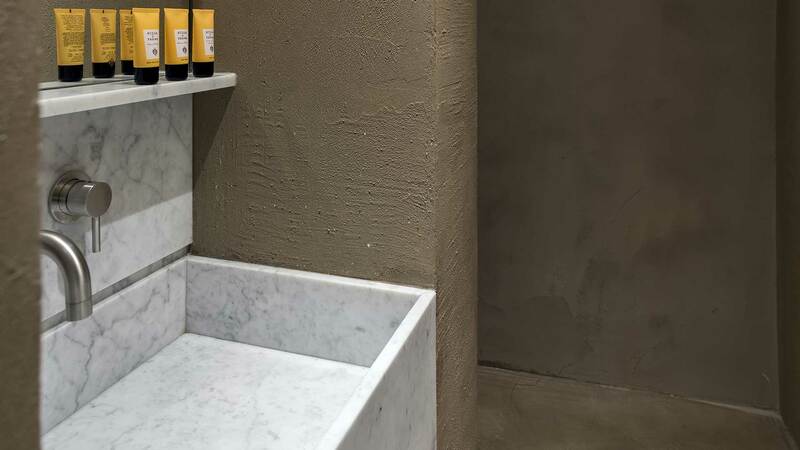 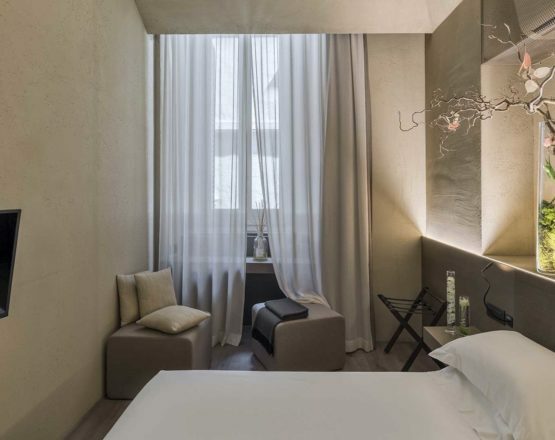 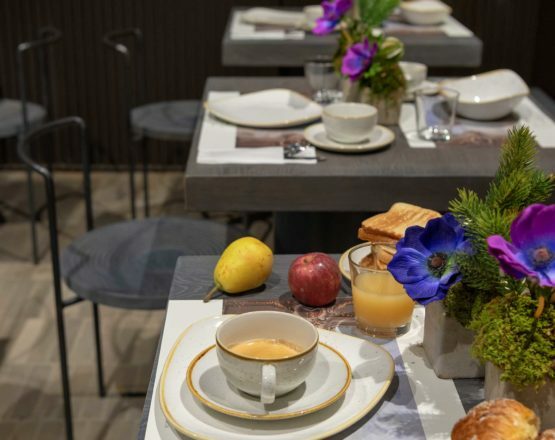 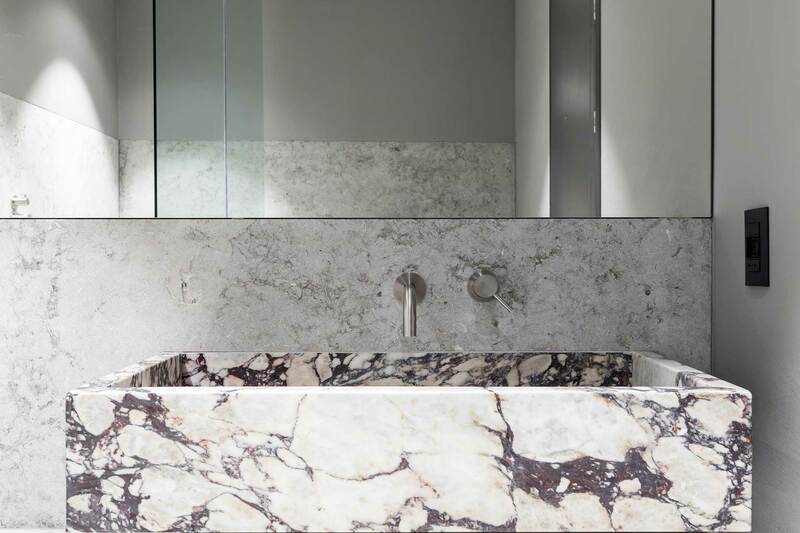 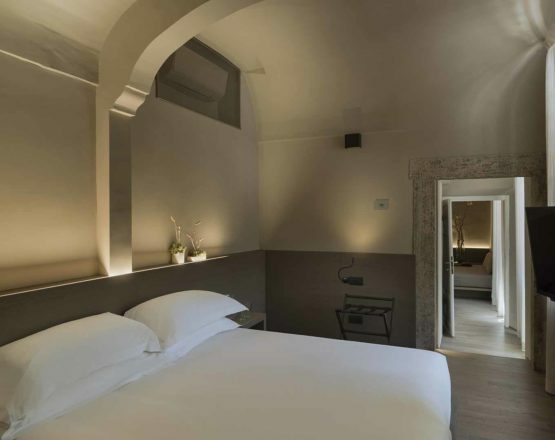 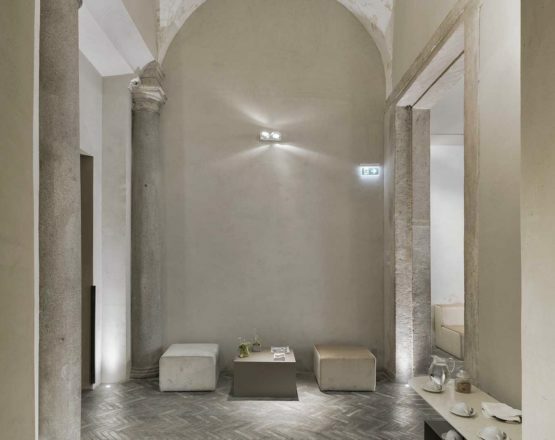 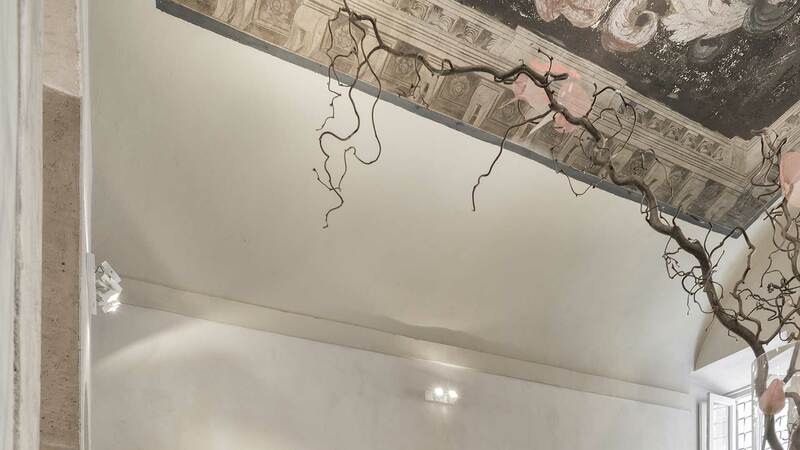 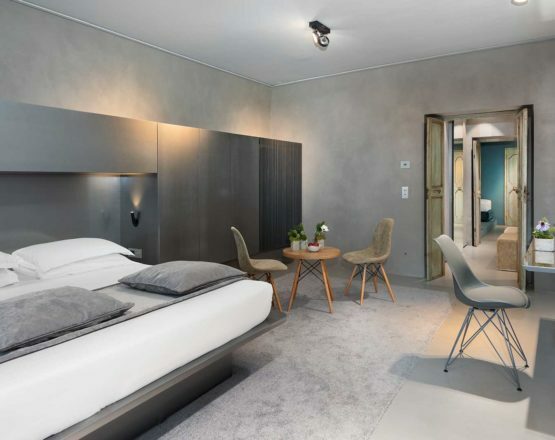 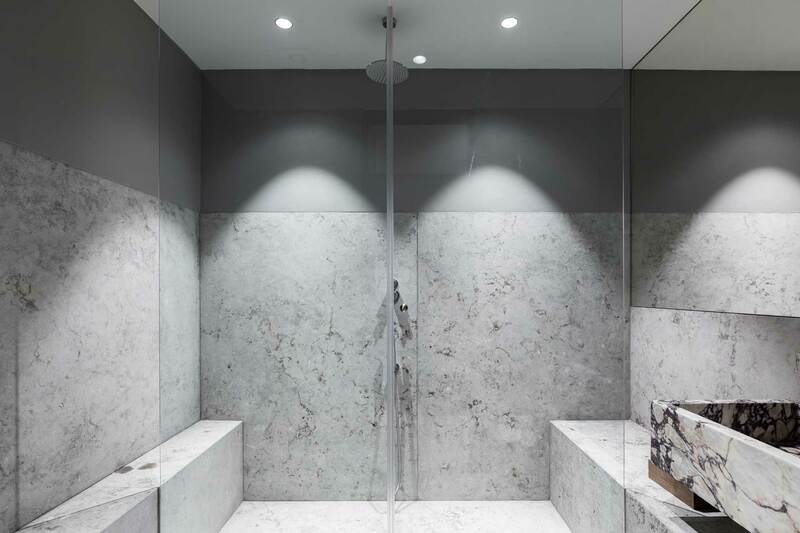 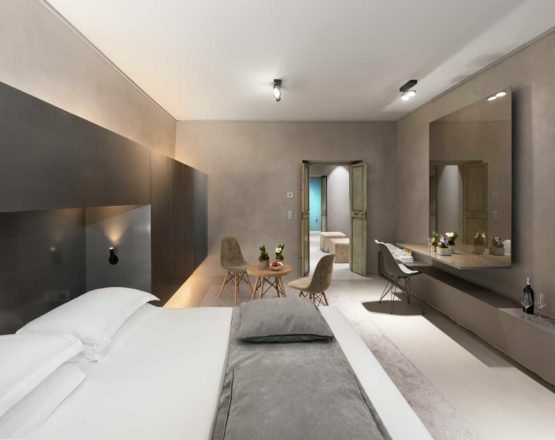 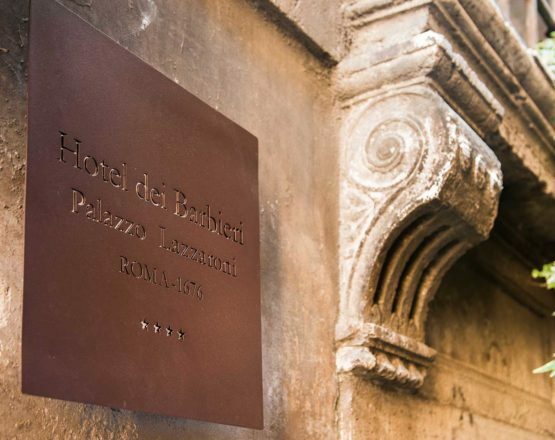 Refinement and elegance are the key words of Hotel dei Barbieri. 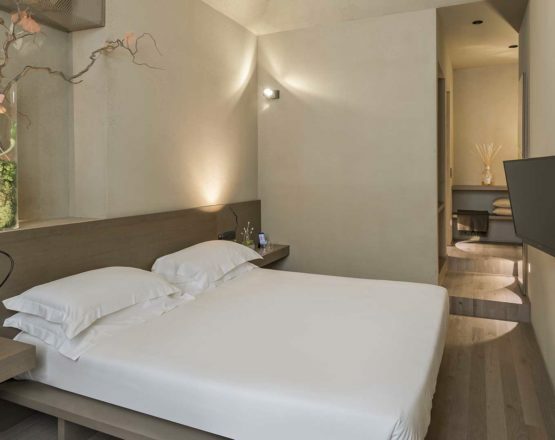 Our rooms are new, particular, finely decorated and furnished for an unforgettable stay. 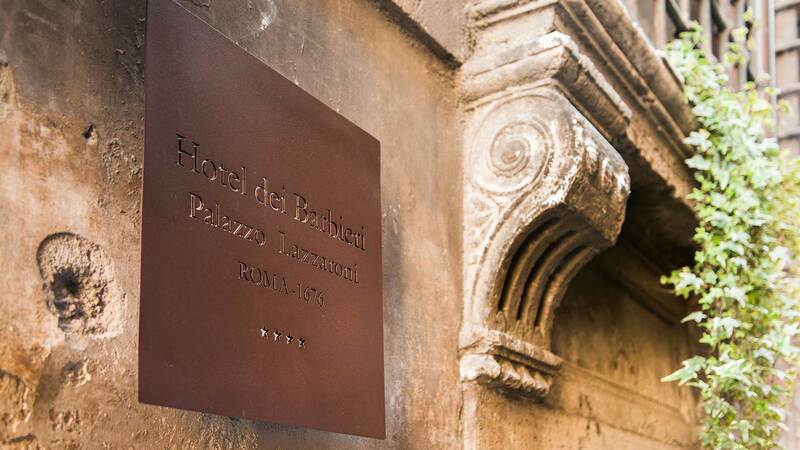 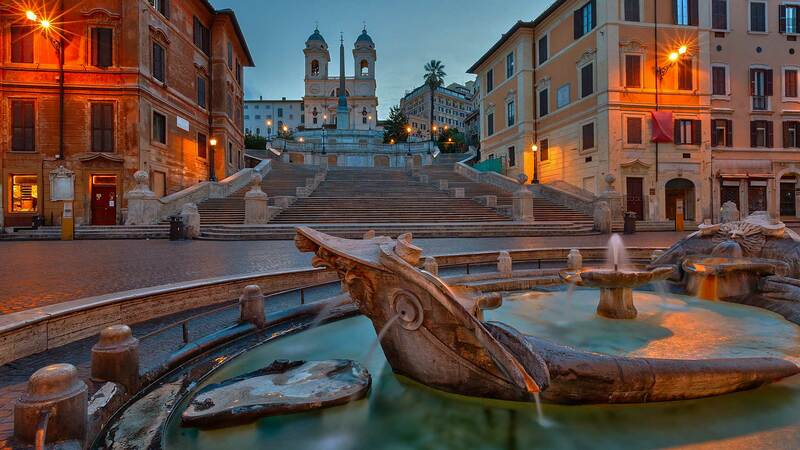 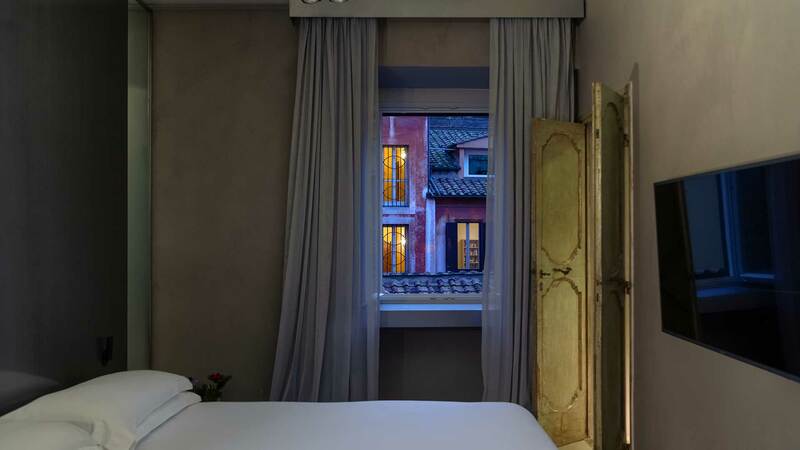 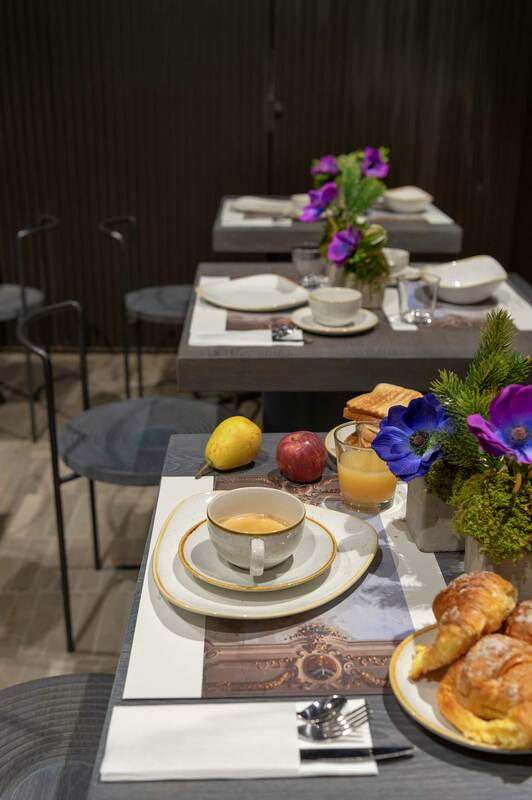 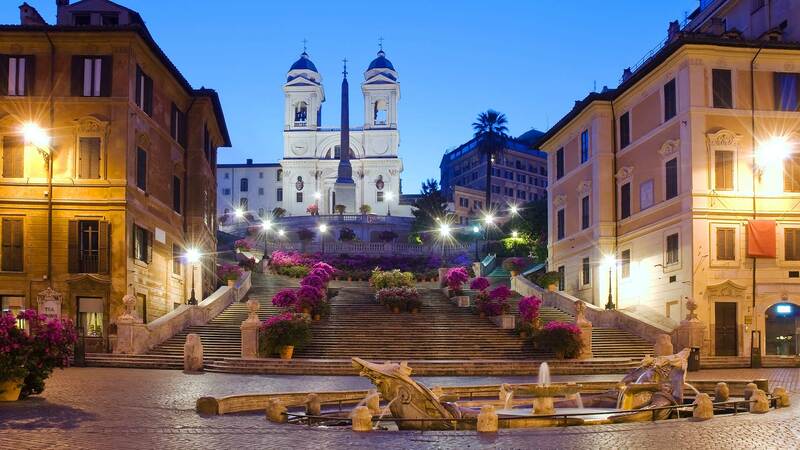 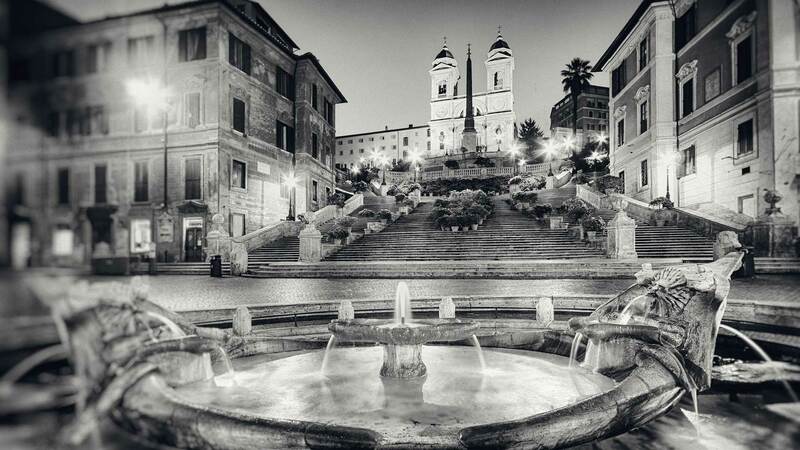 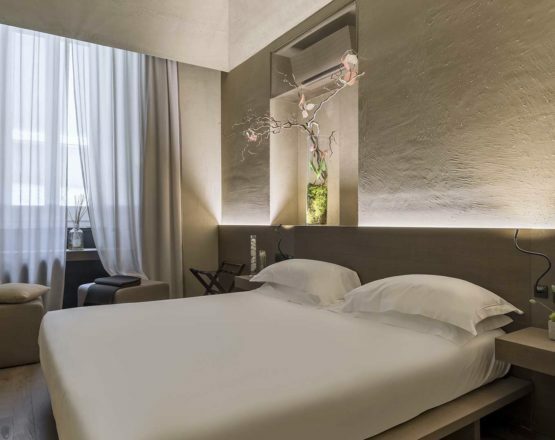 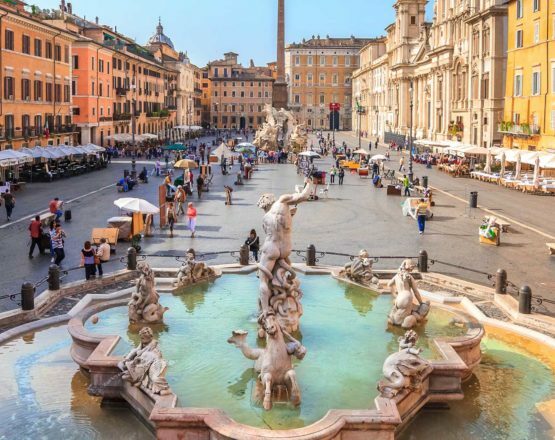 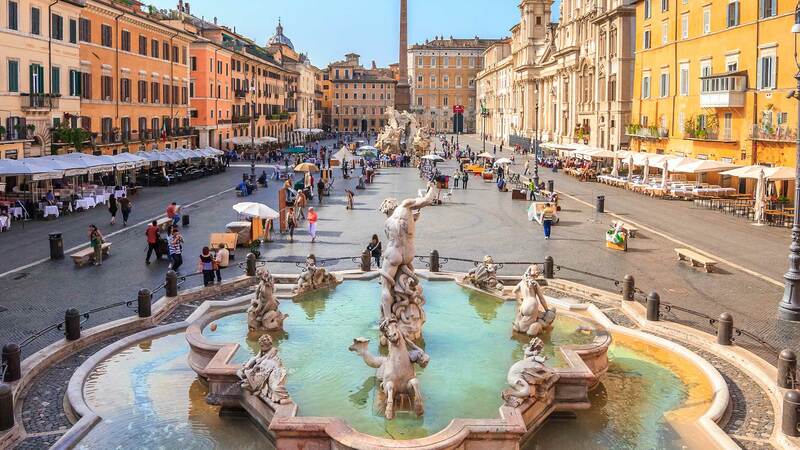 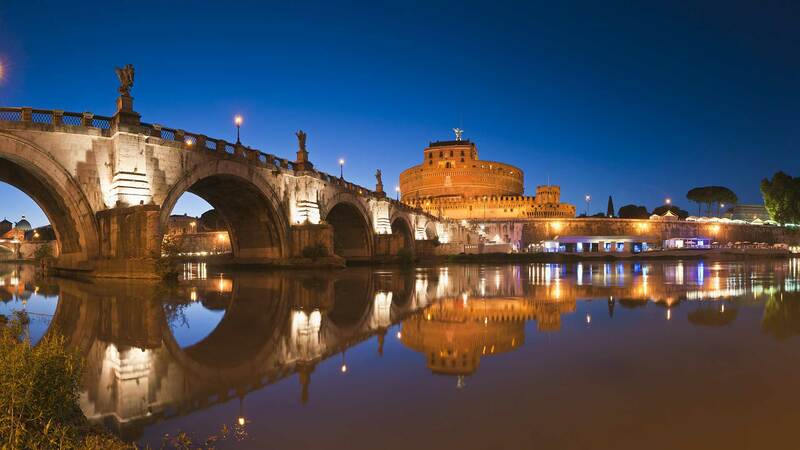 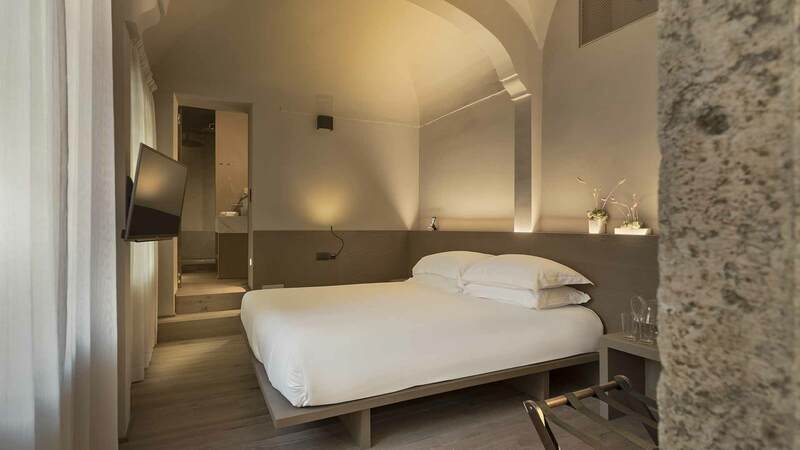 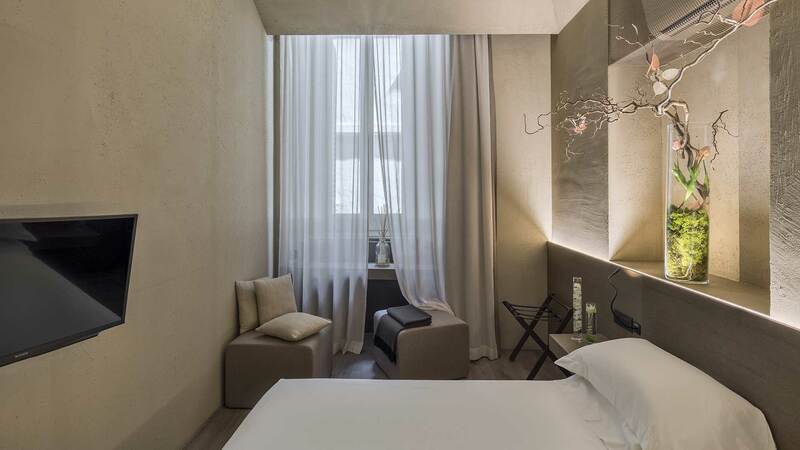 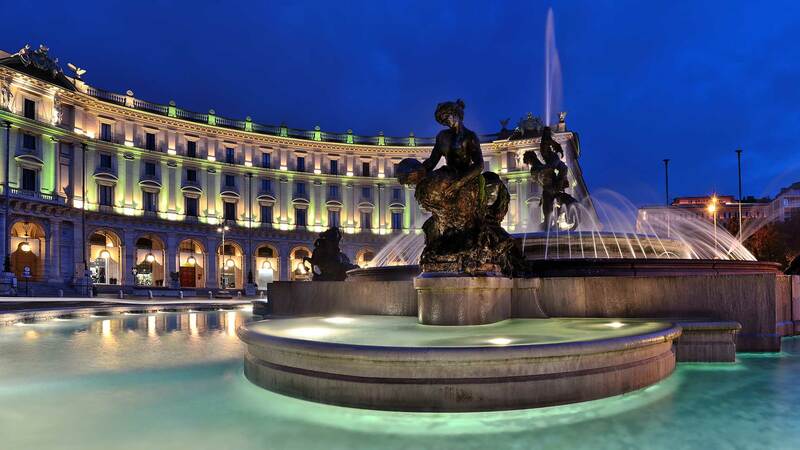 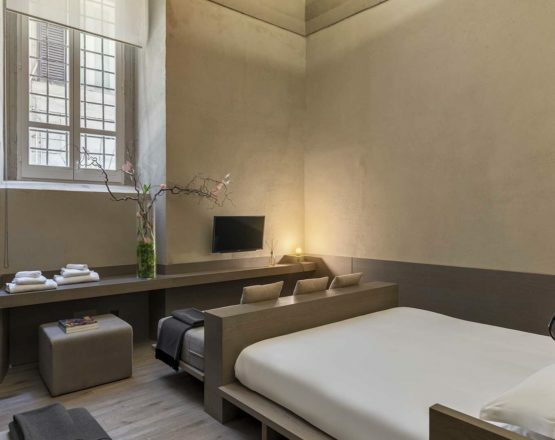 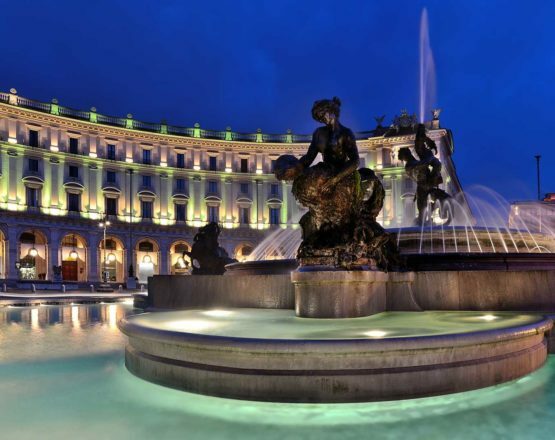 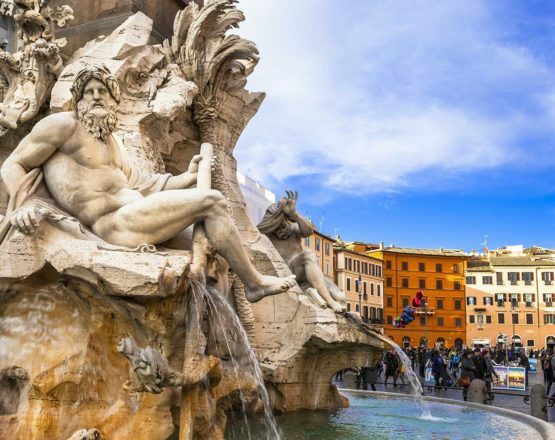 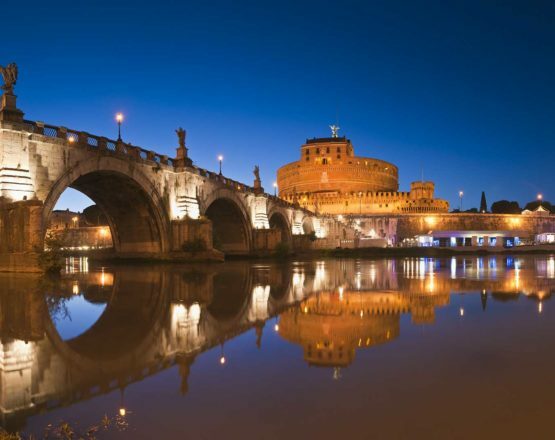 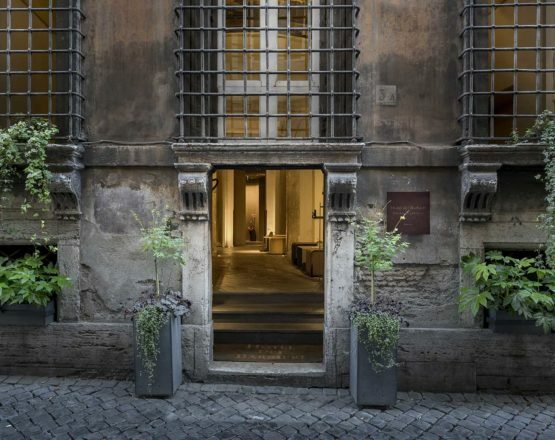 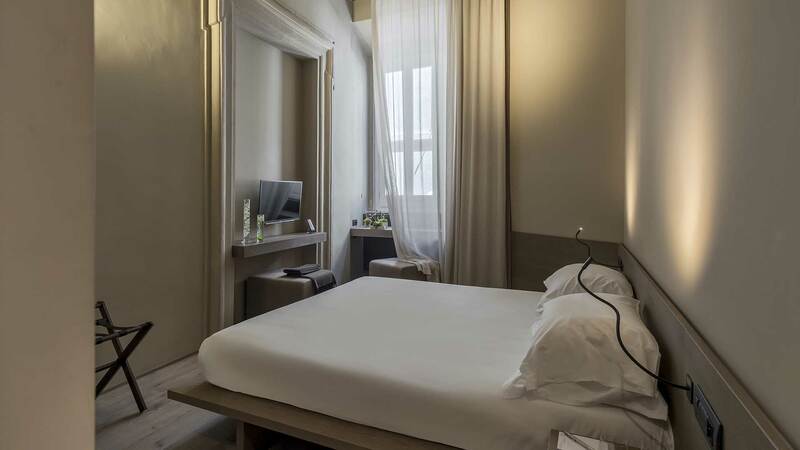 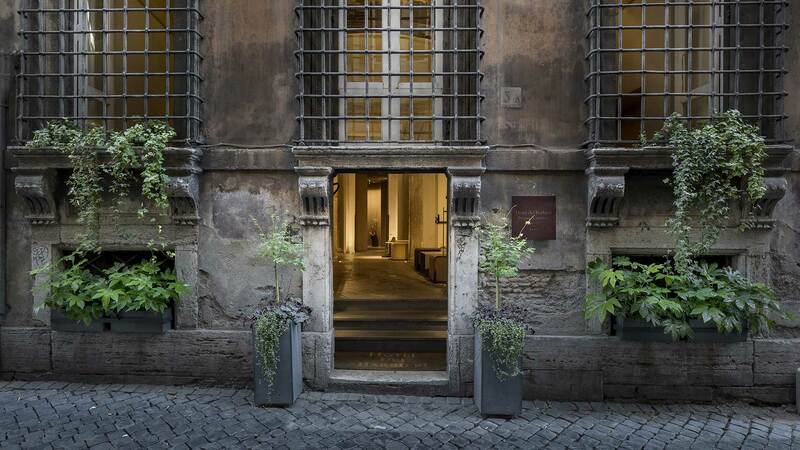 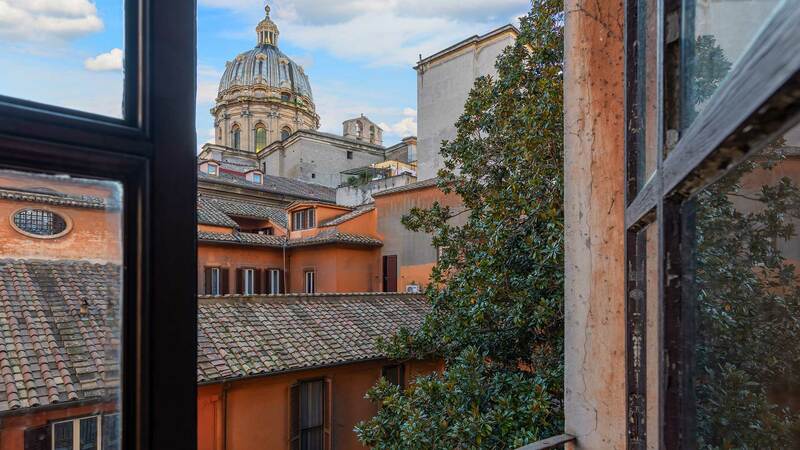 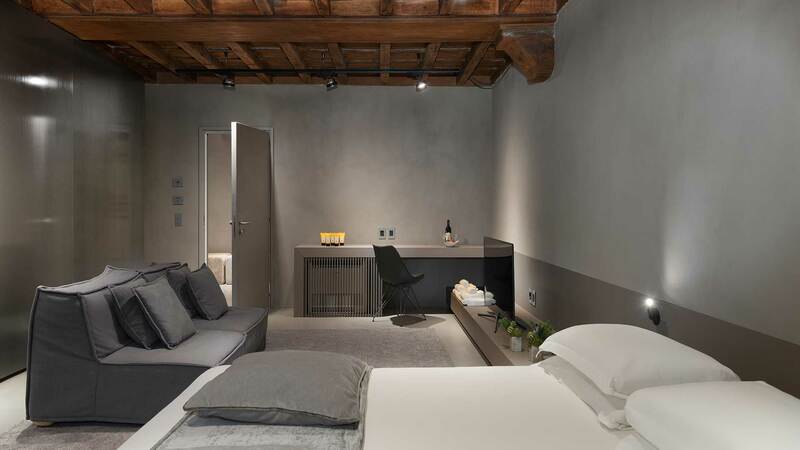 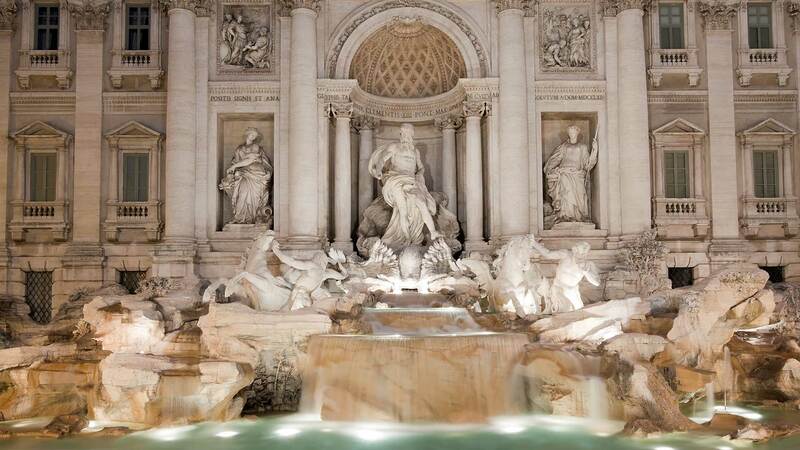 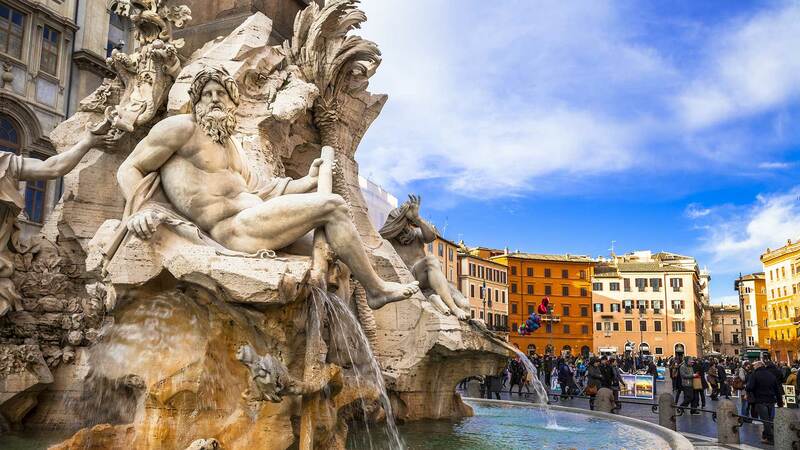 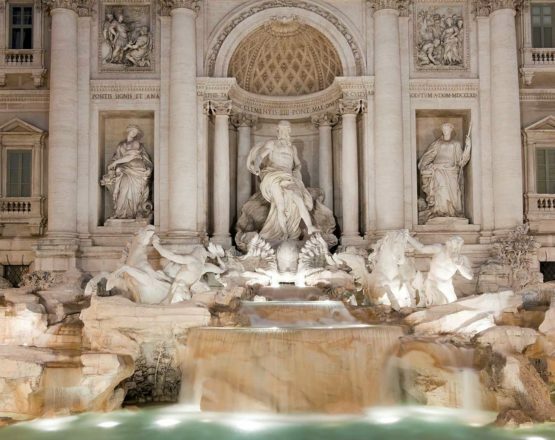 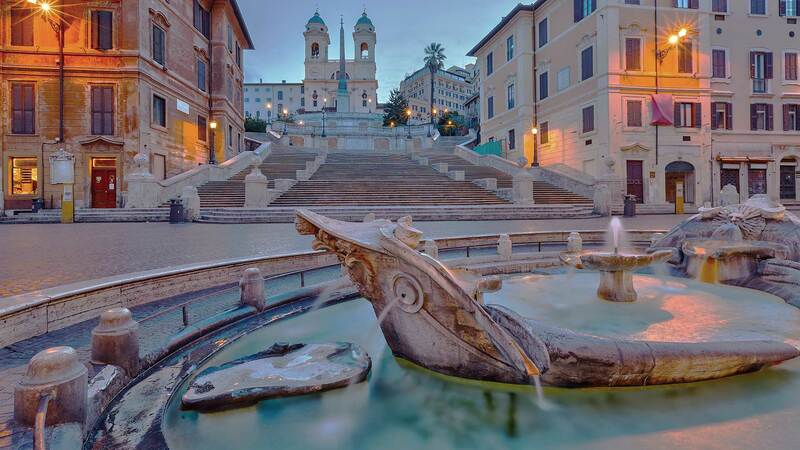 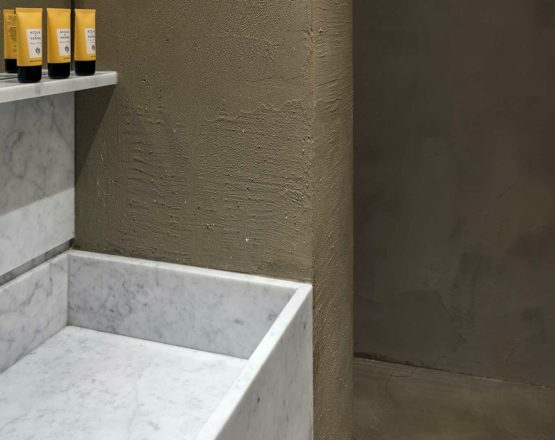 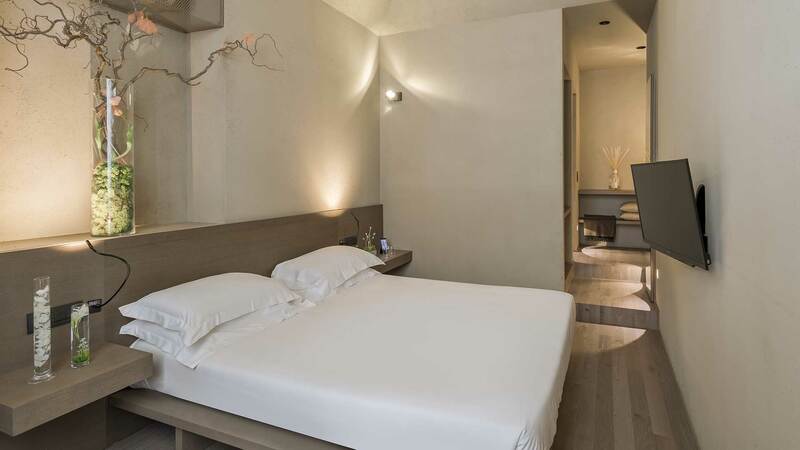 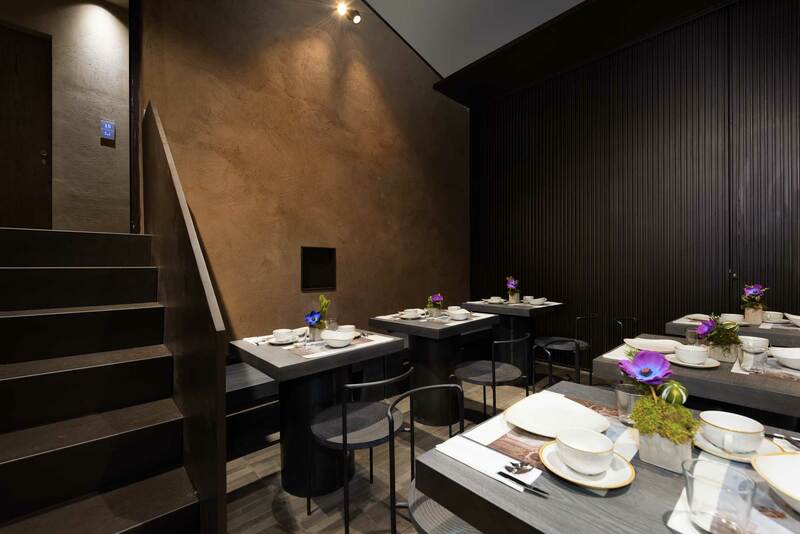 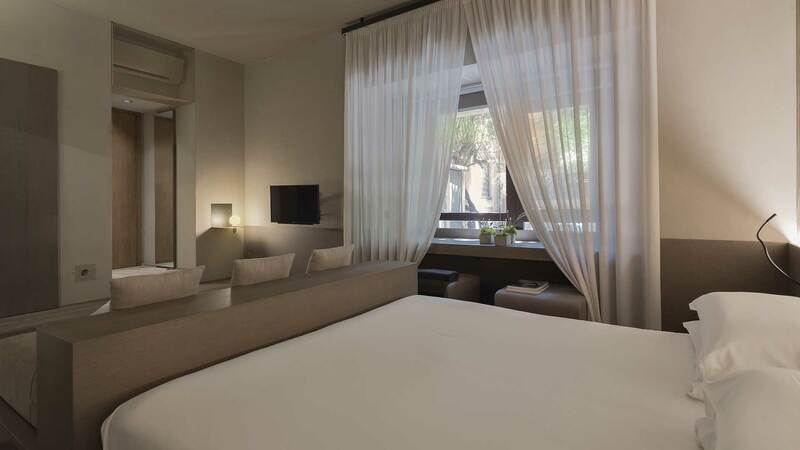 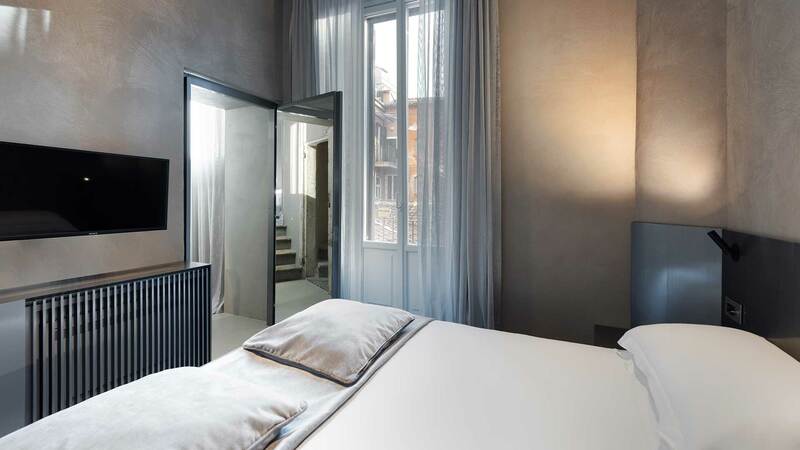 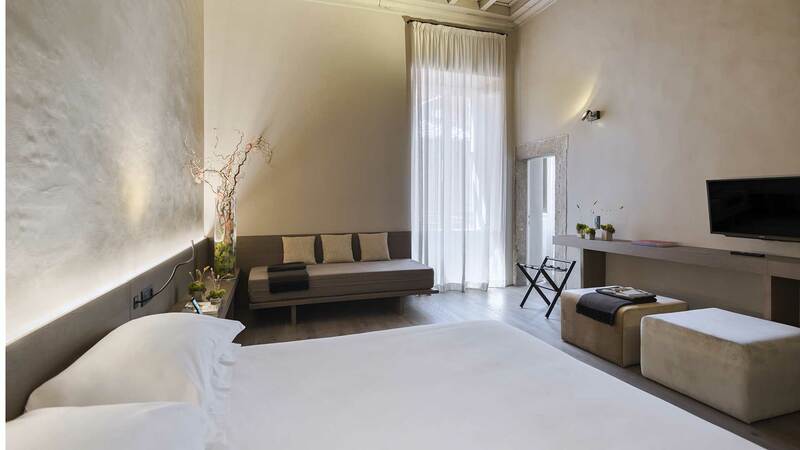 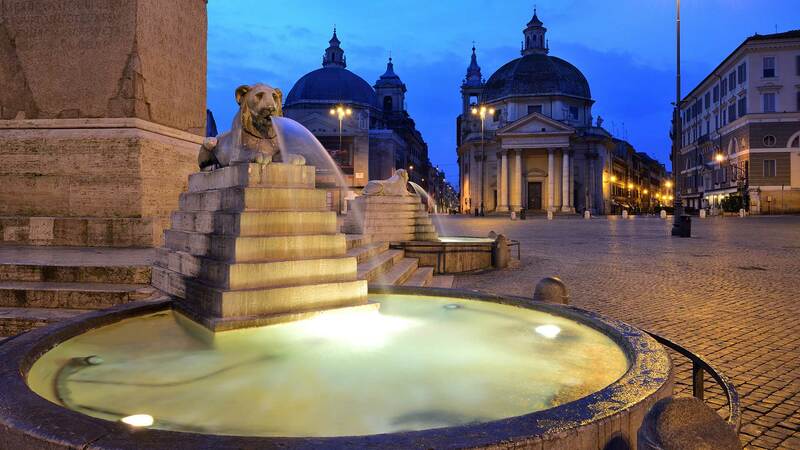 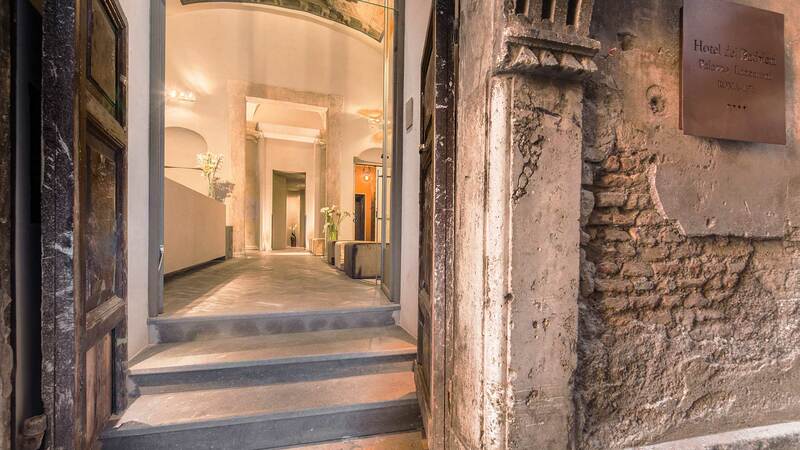 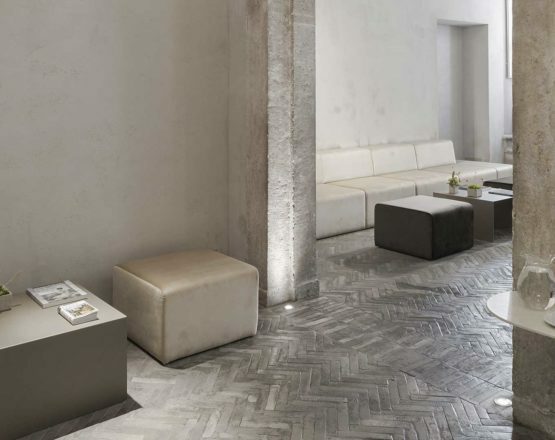 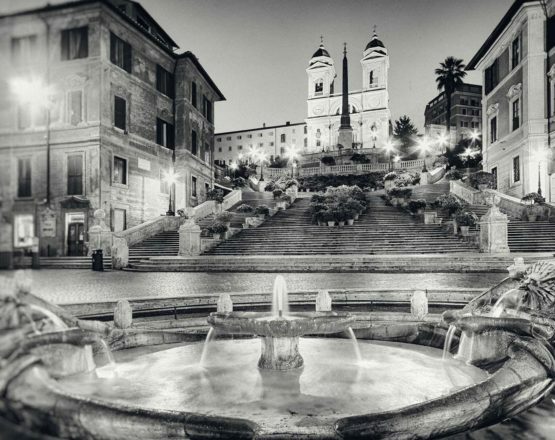 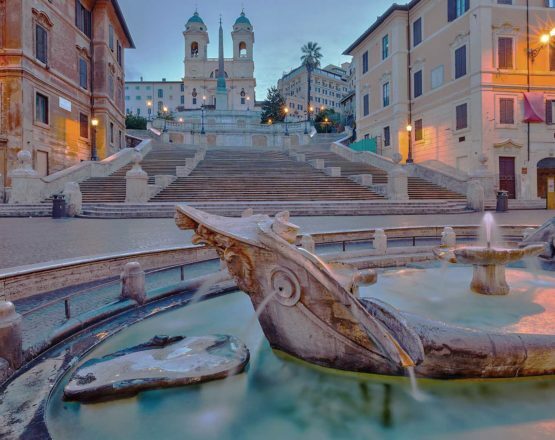 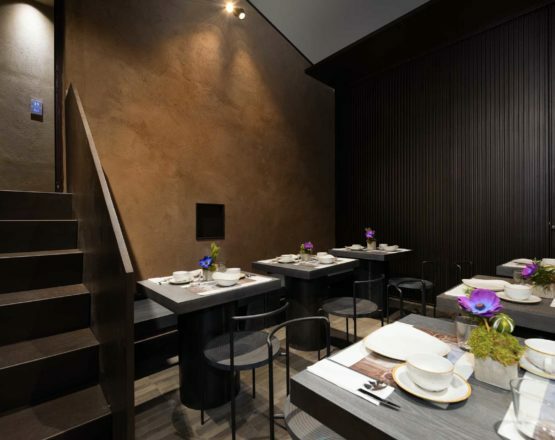 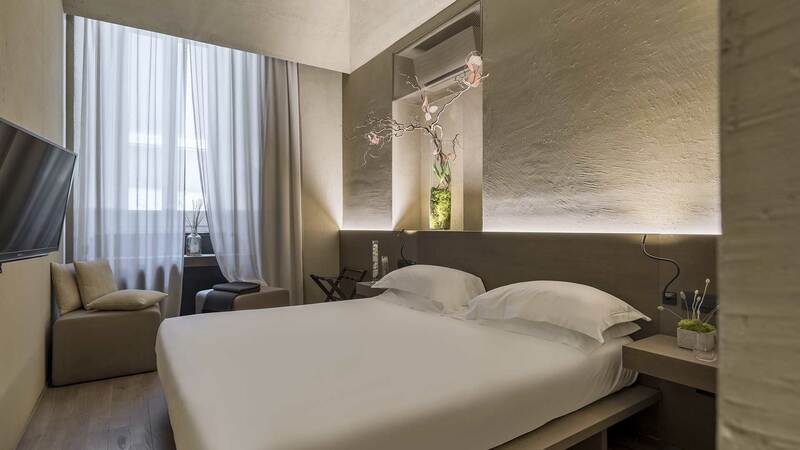 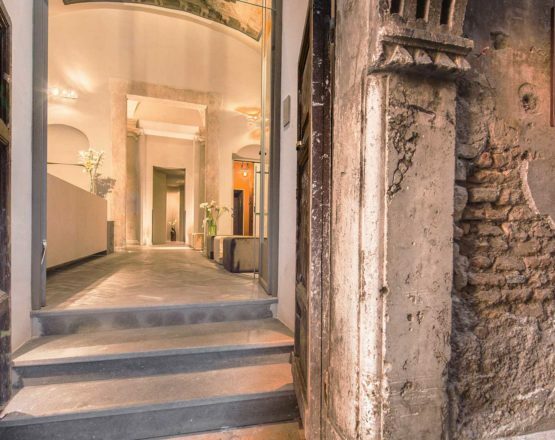 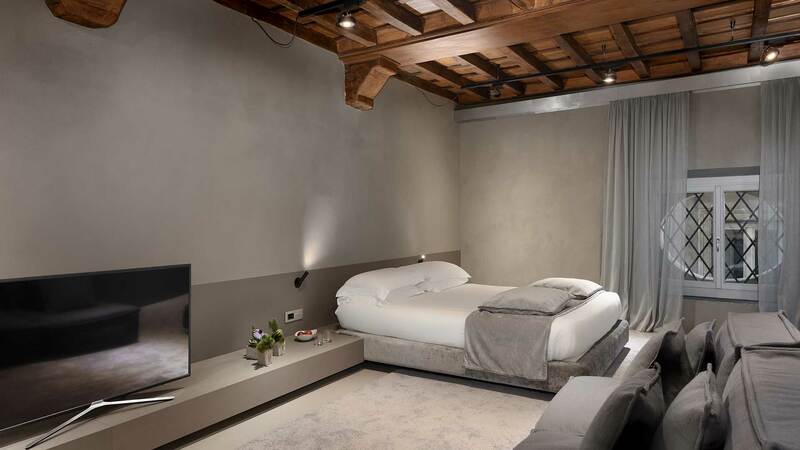 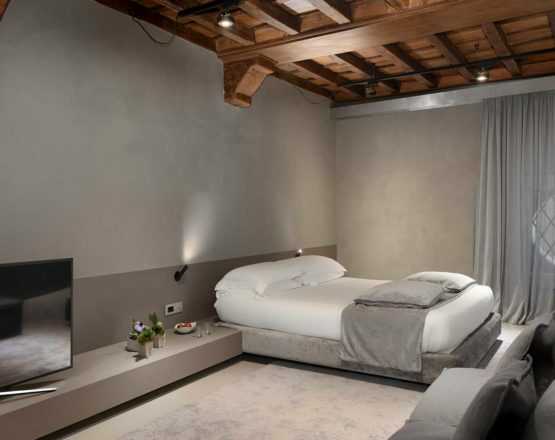 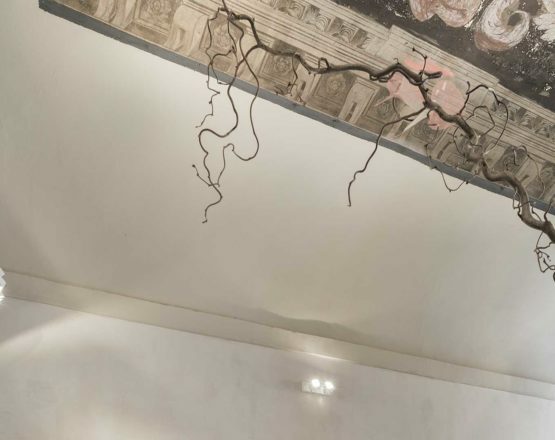 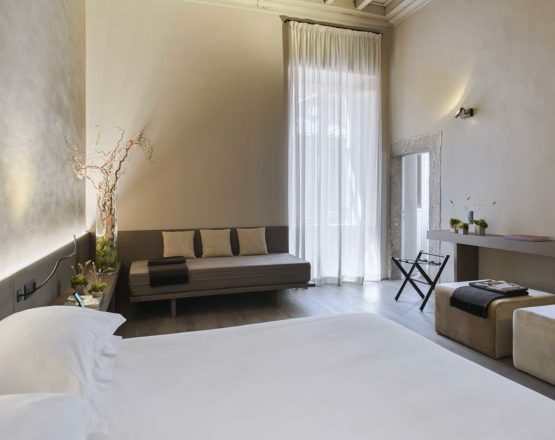 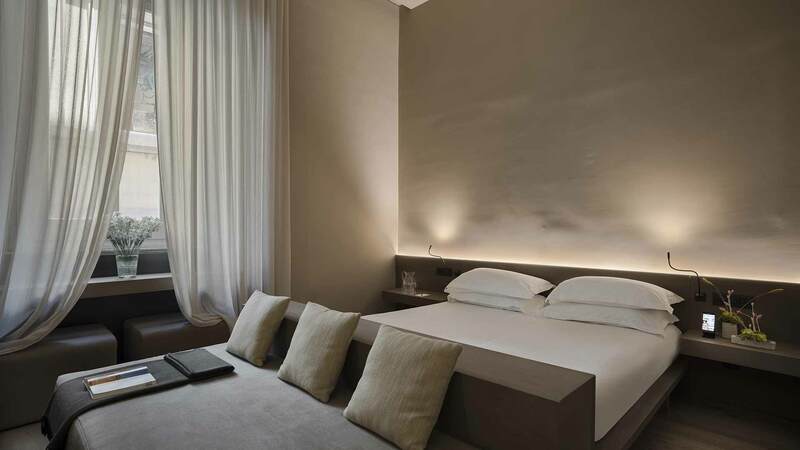 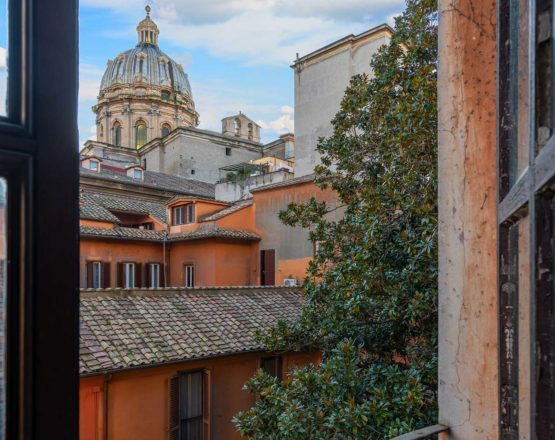 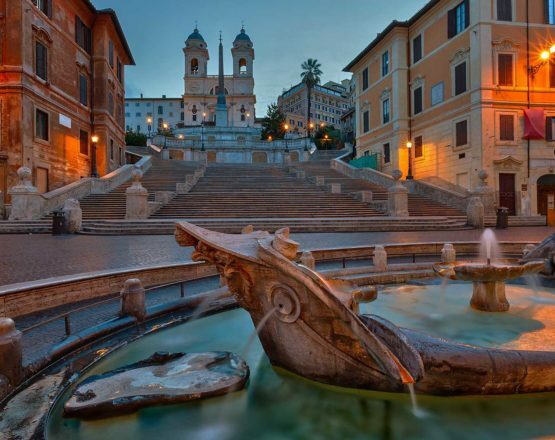 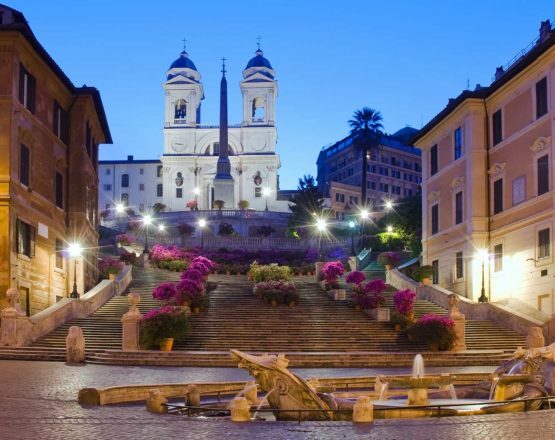 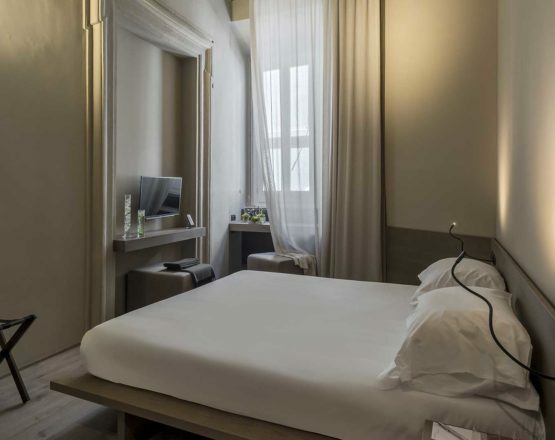 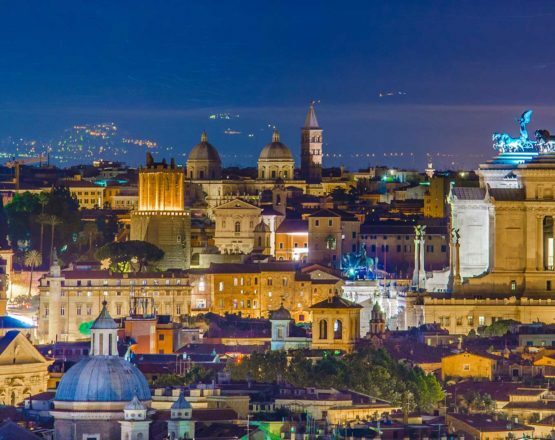 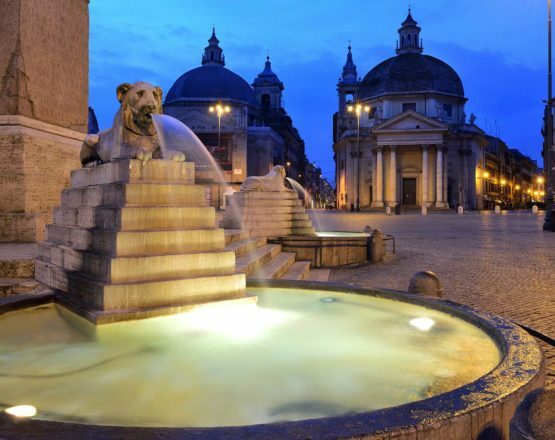 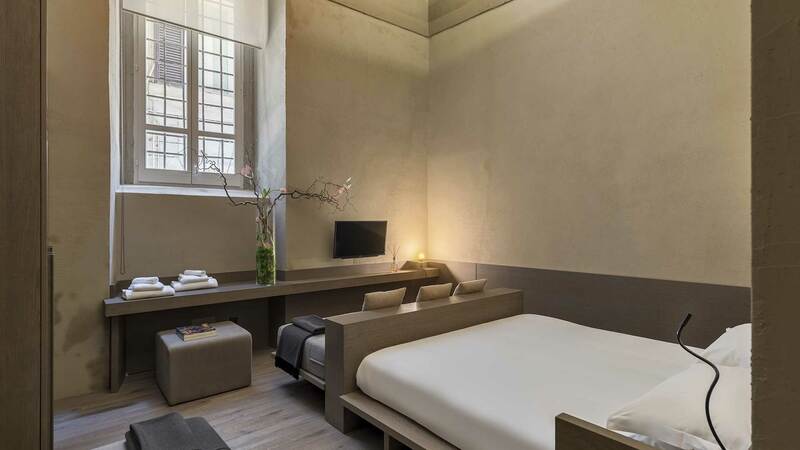 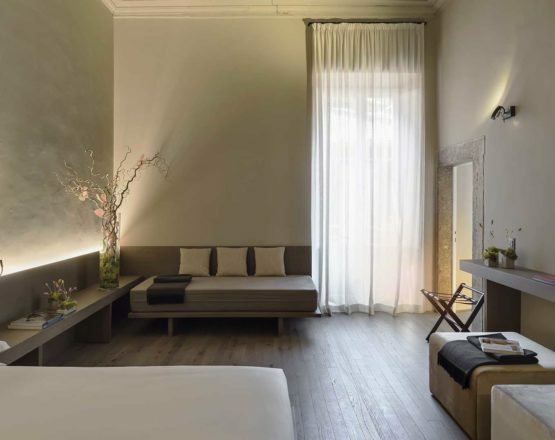 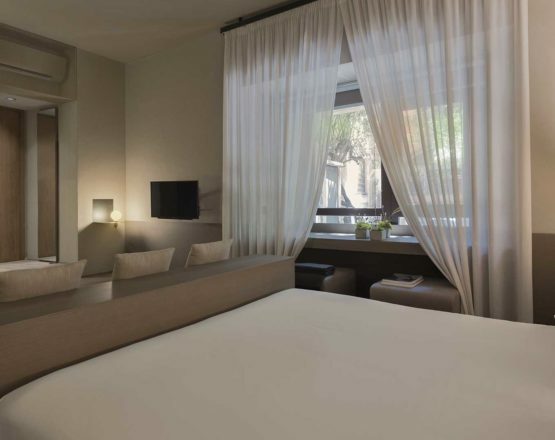 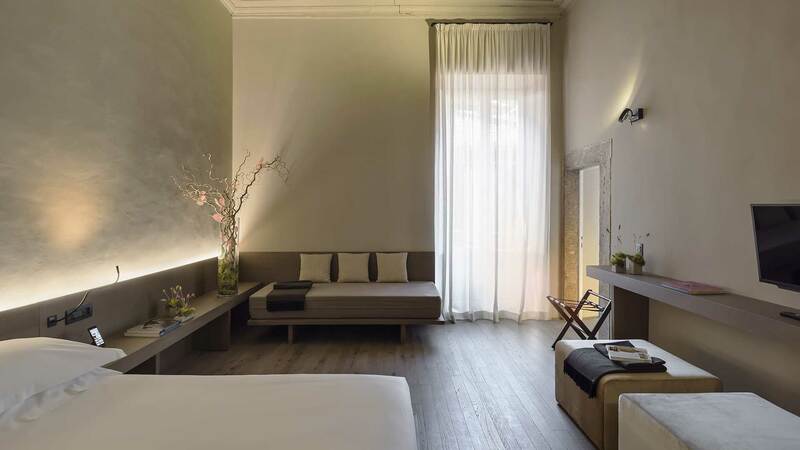 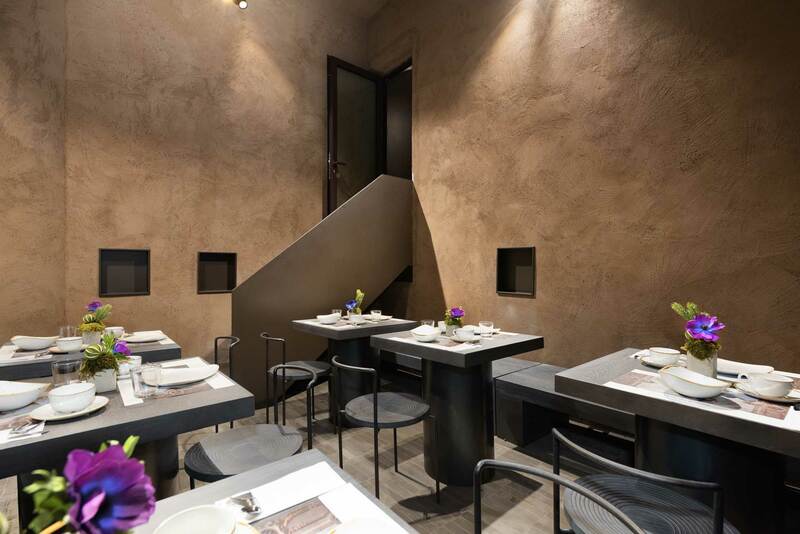 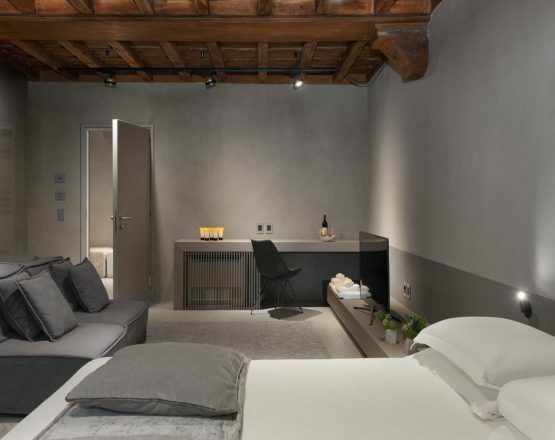 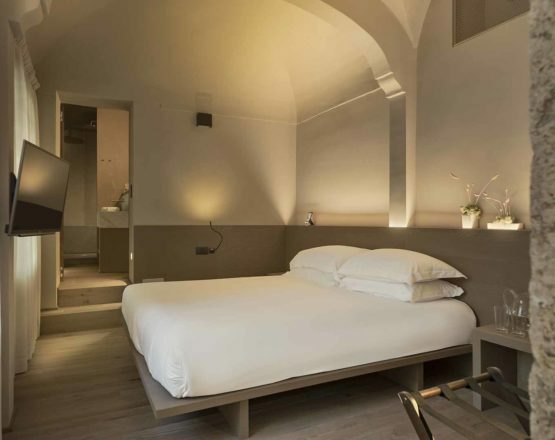 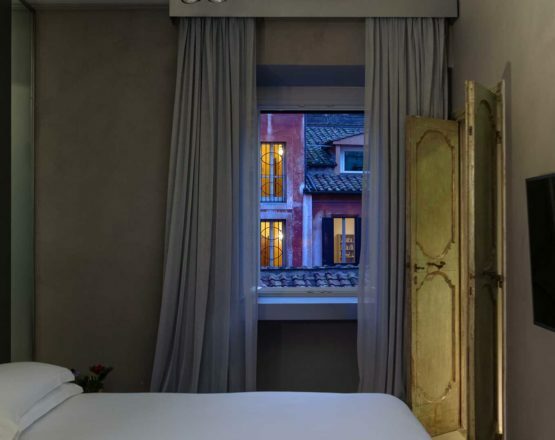 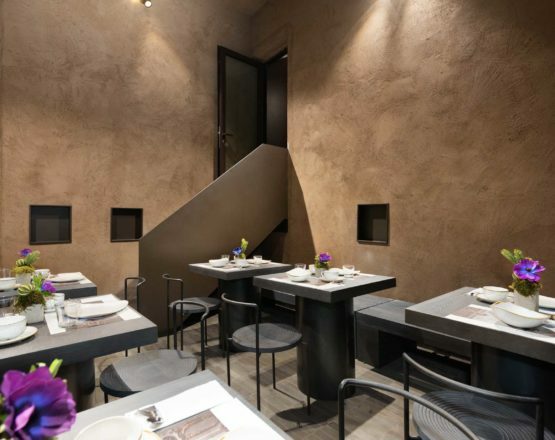 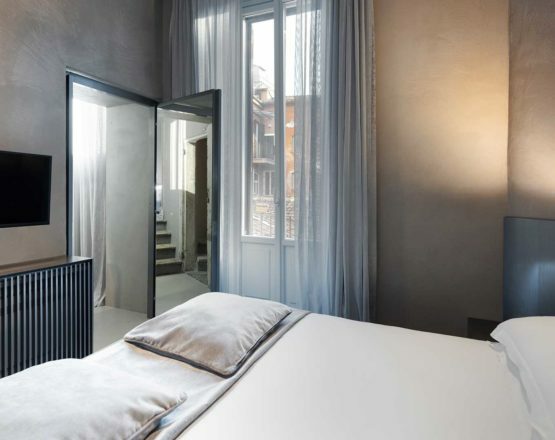 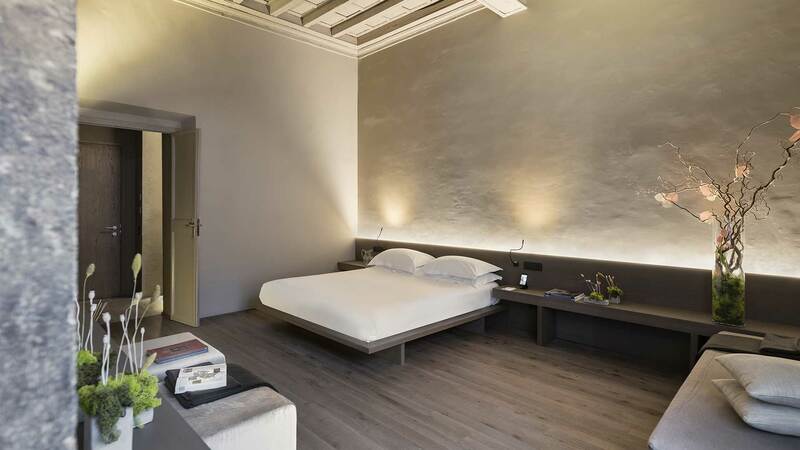 Located in Rome, near Largo Argentina, Hotel dei Barbieri offers elegant and modern accommodation with free Wi-Fi. 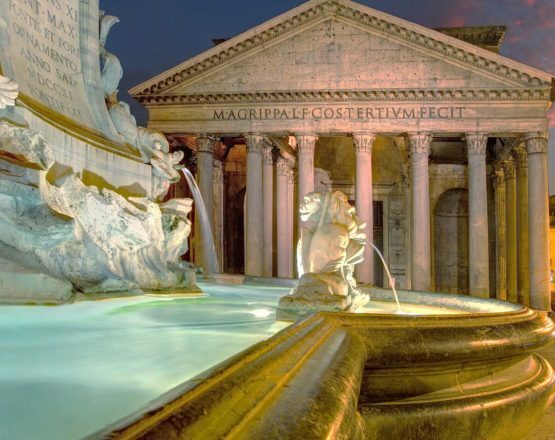 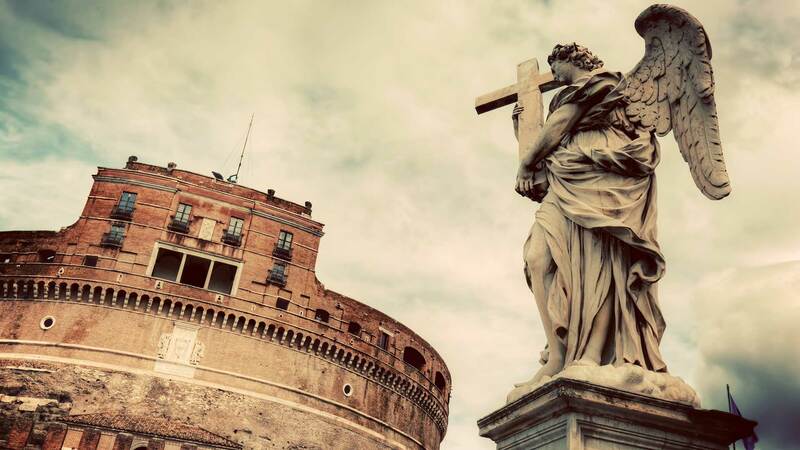 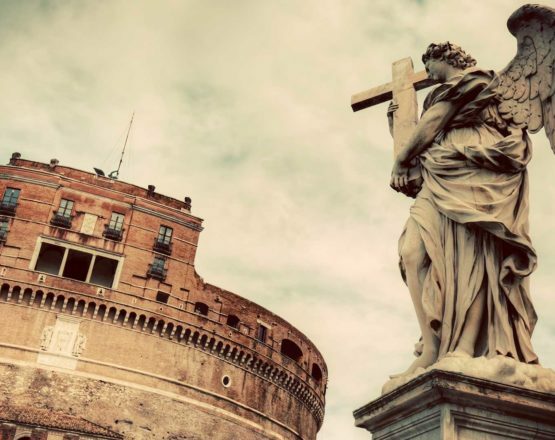 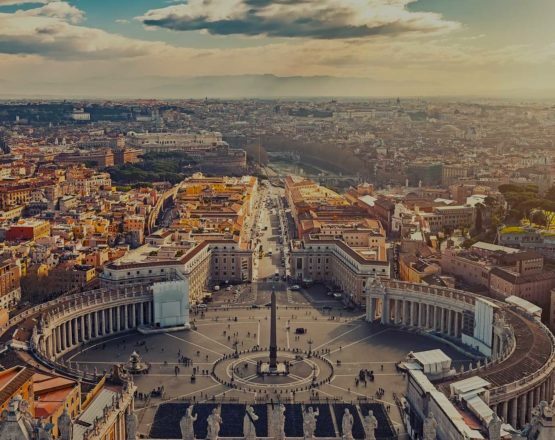 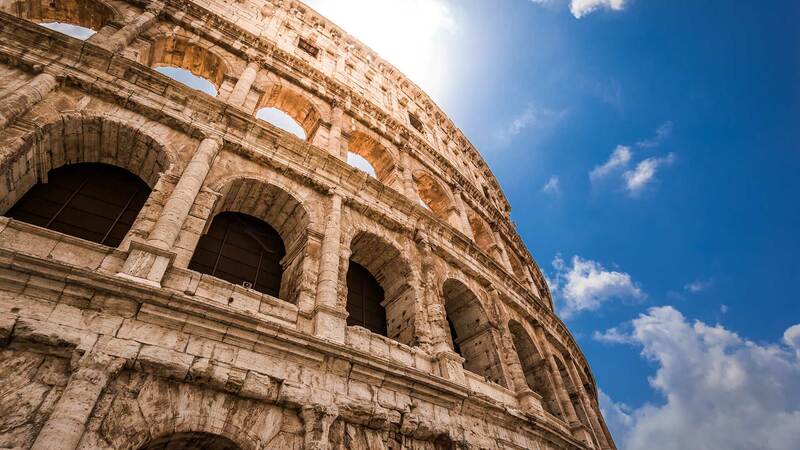 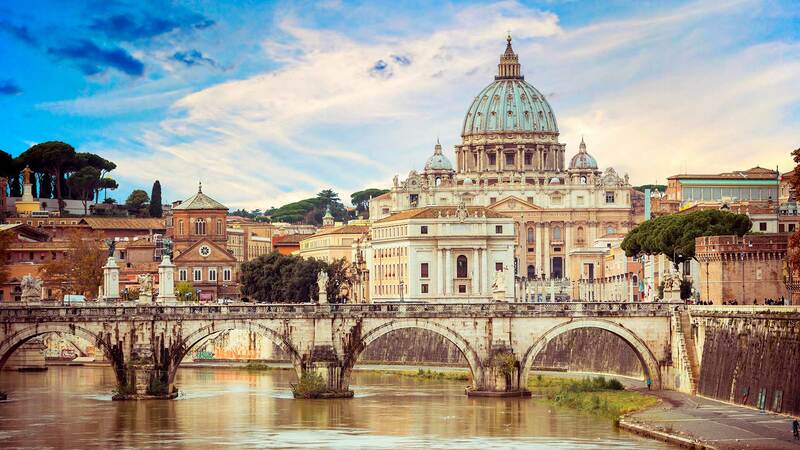 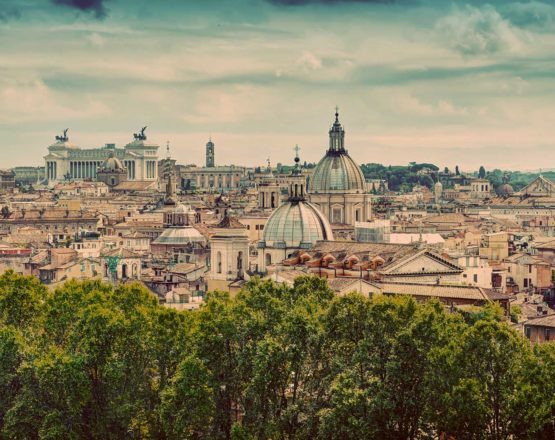 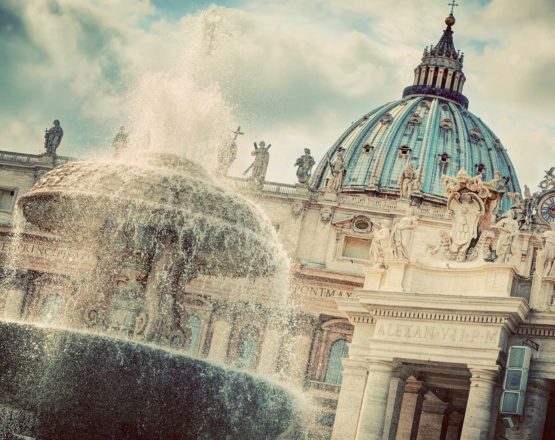 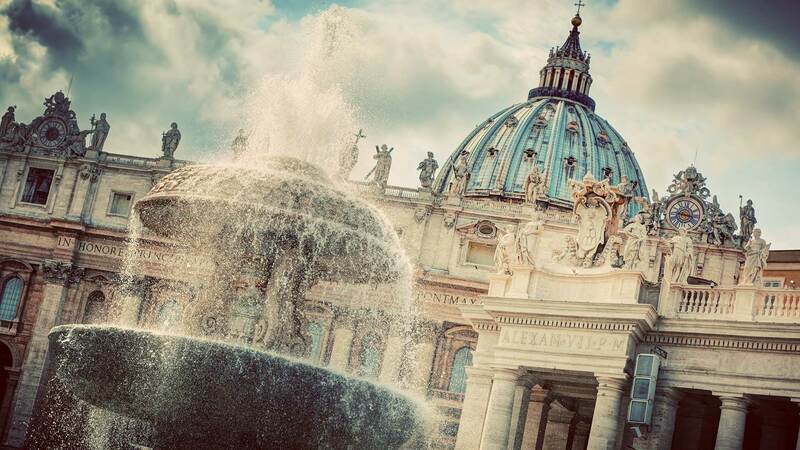 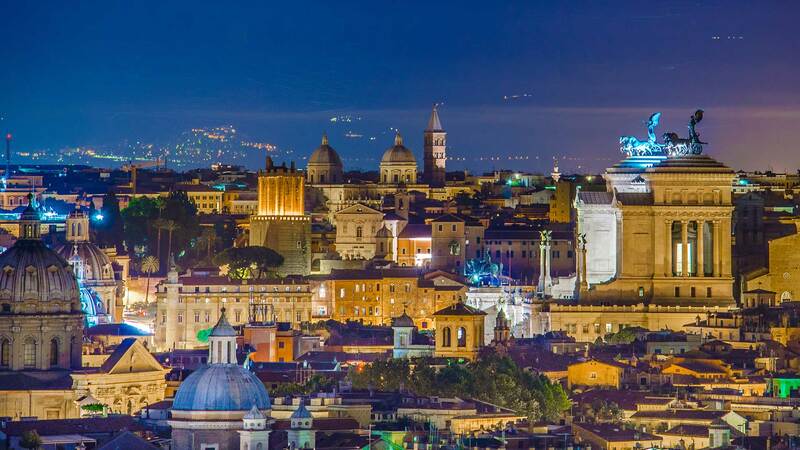 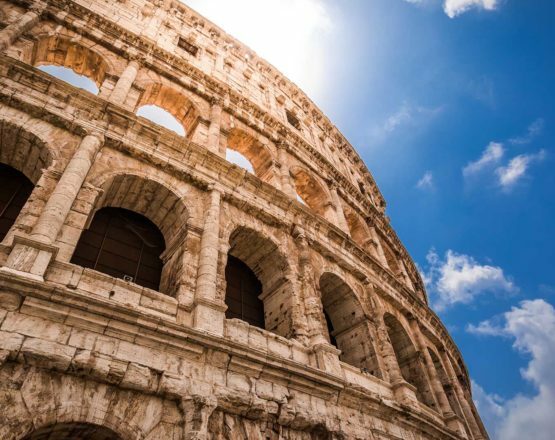 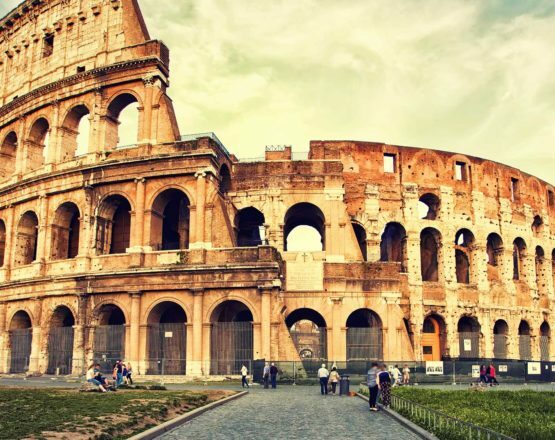 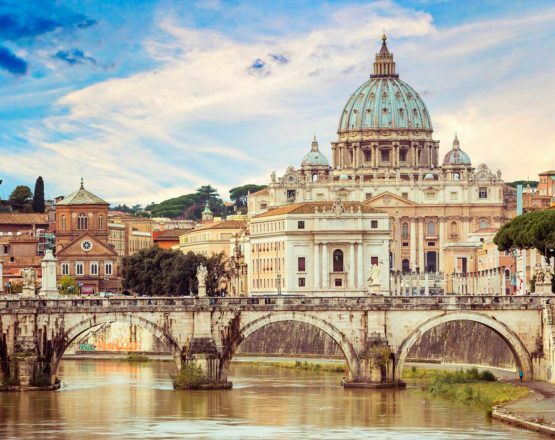 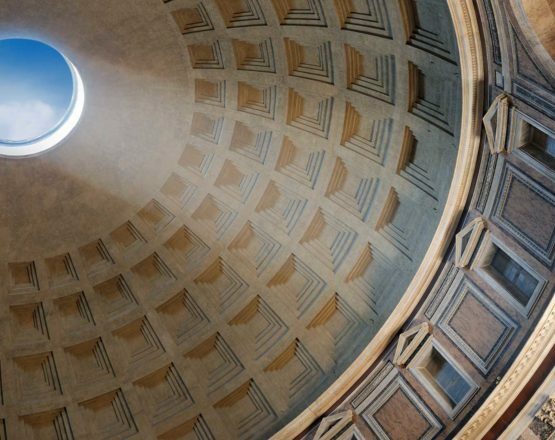 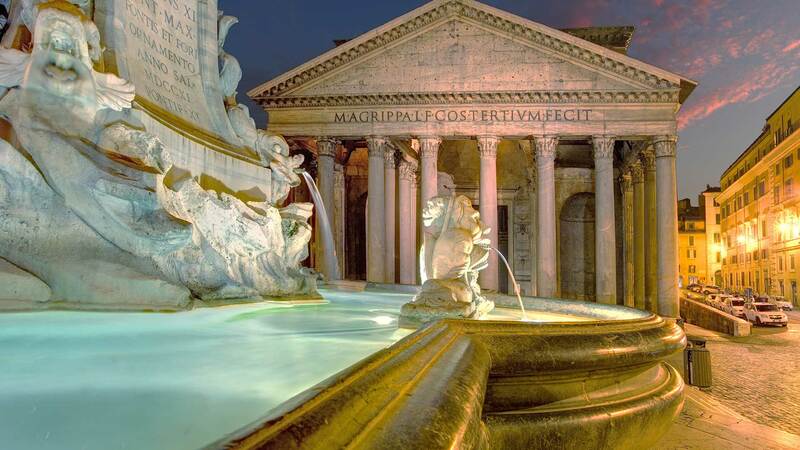 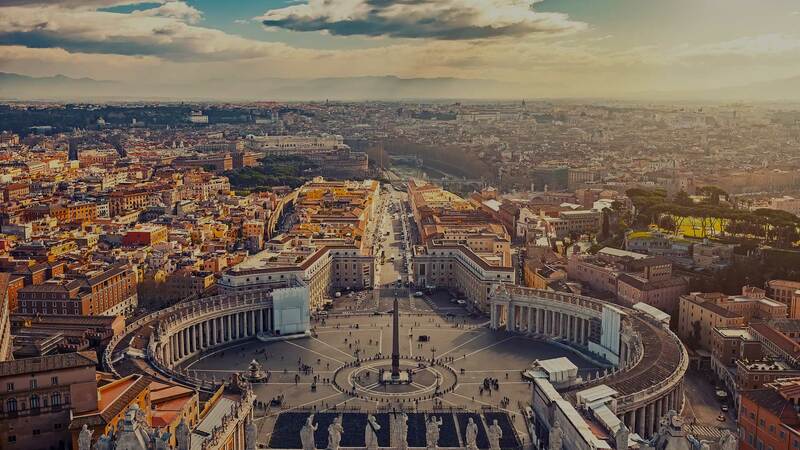 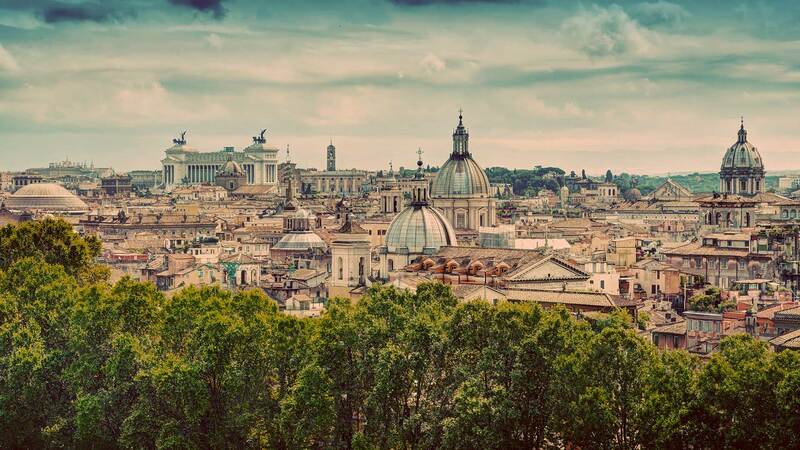 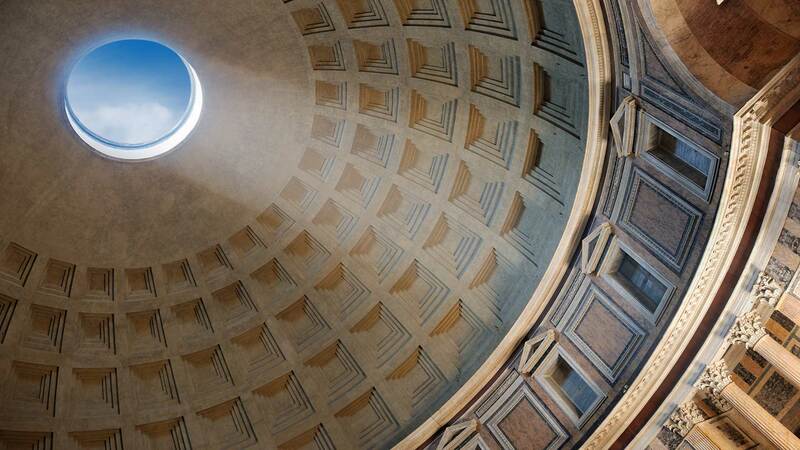 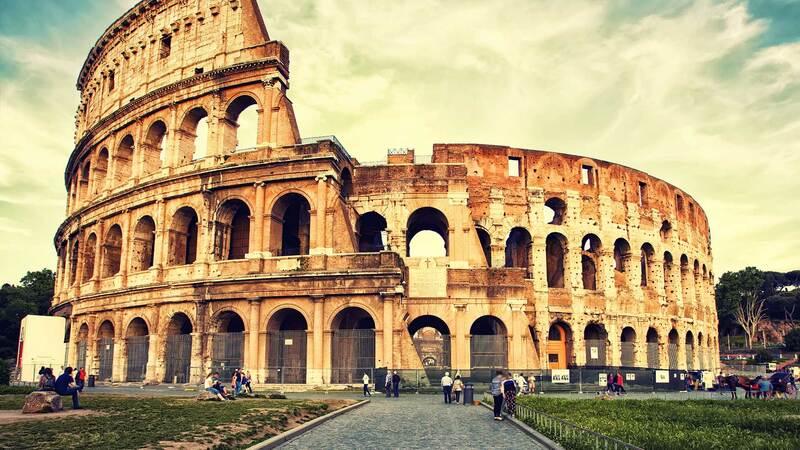 The Pantheon is a 6 minute walk away.